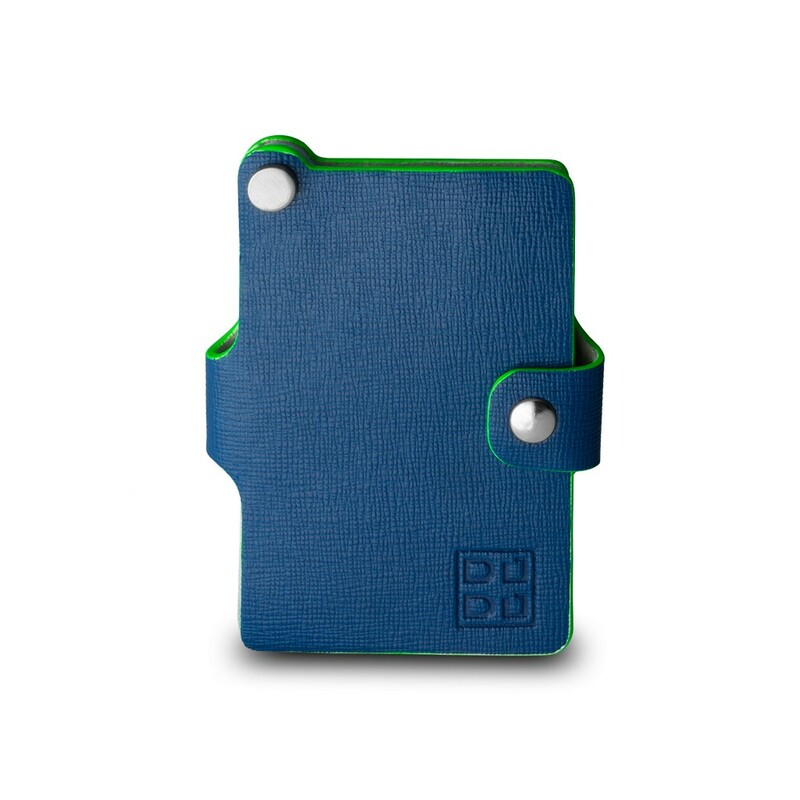 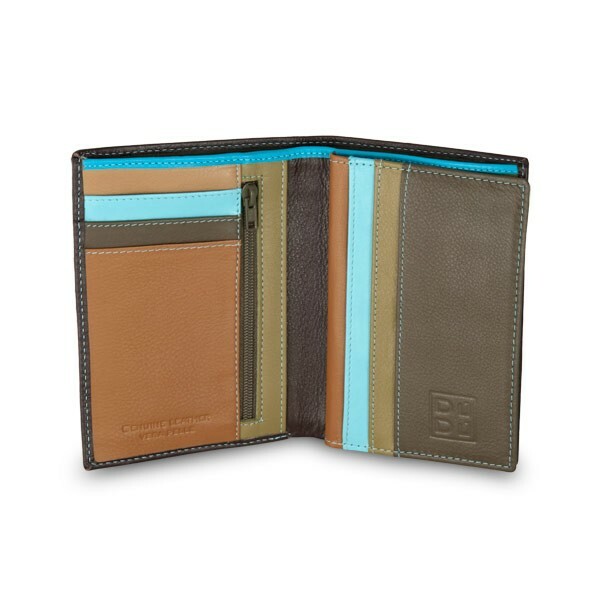 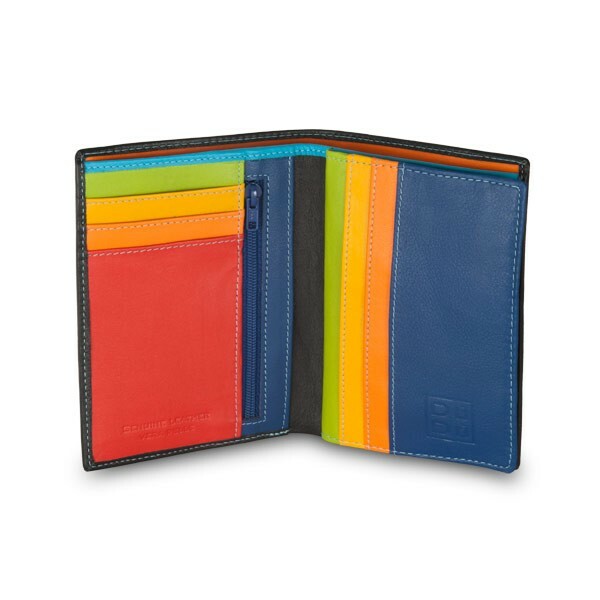 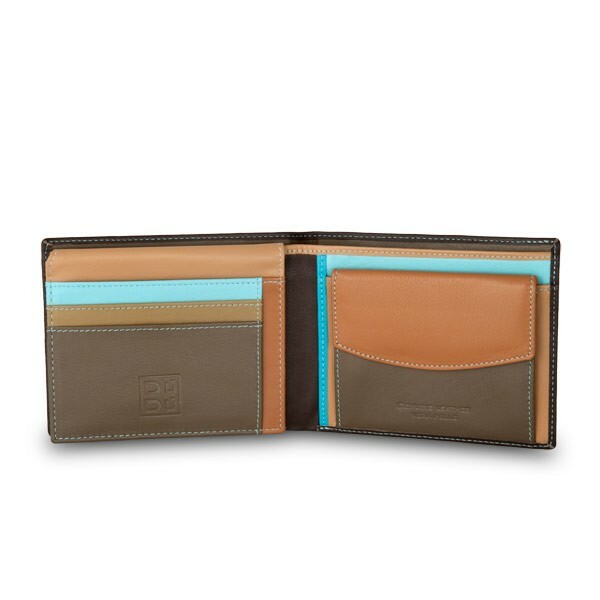 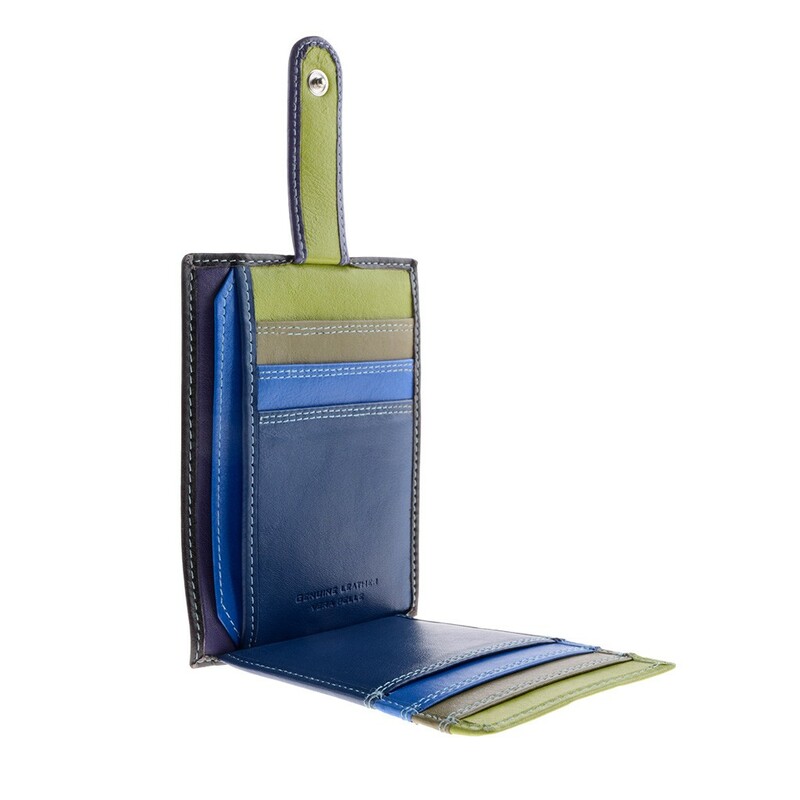 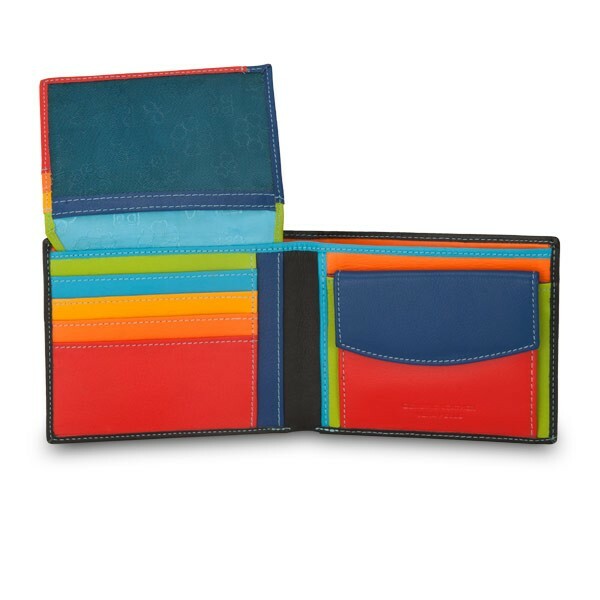 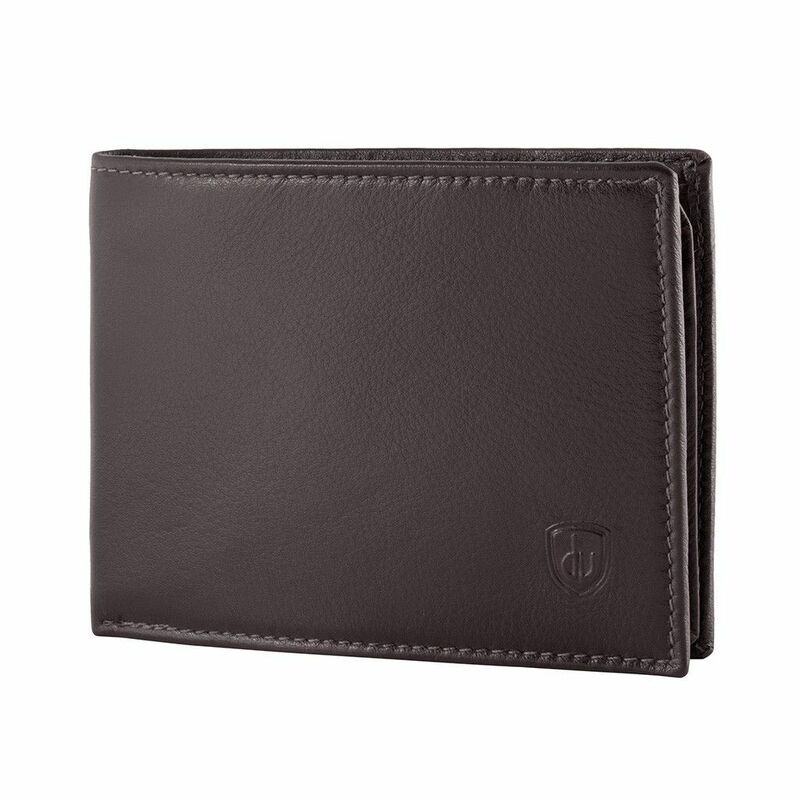 Mens wallets should be built to last. 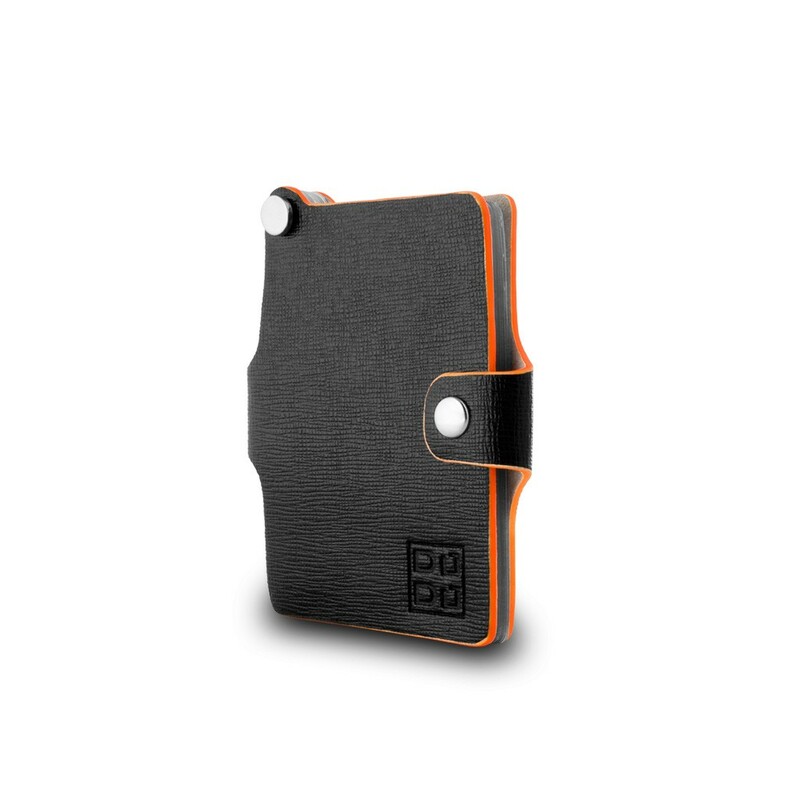 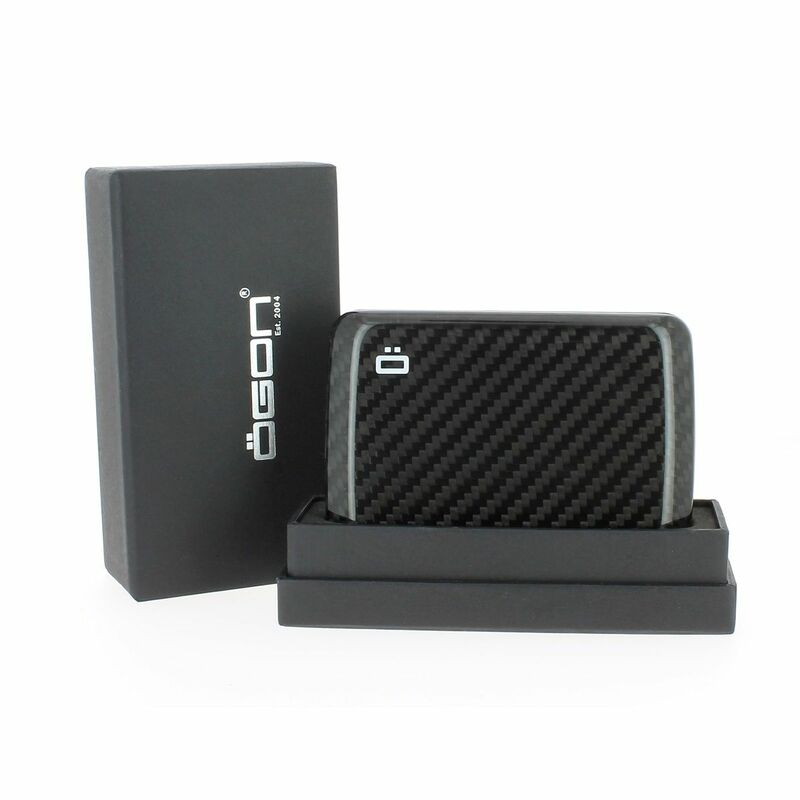 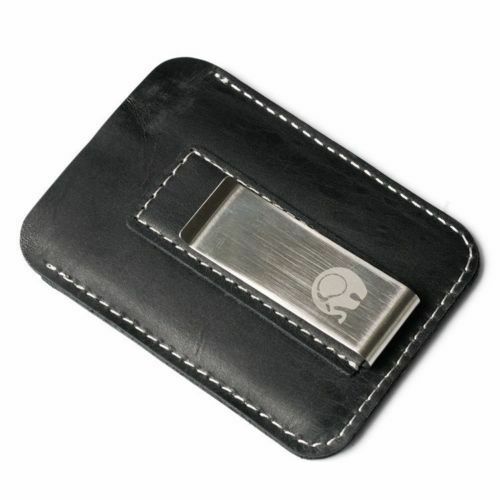 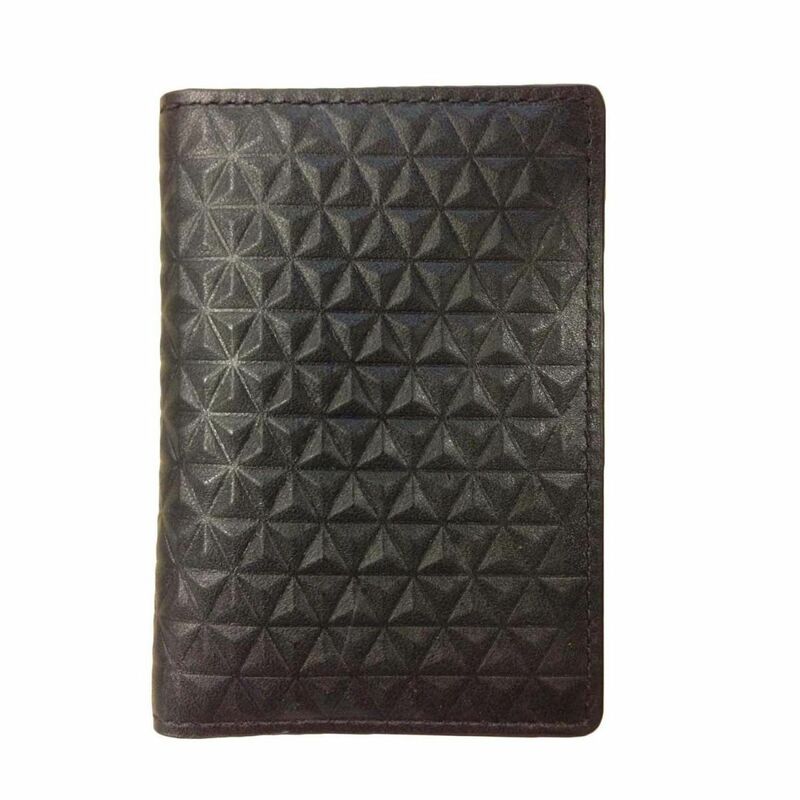 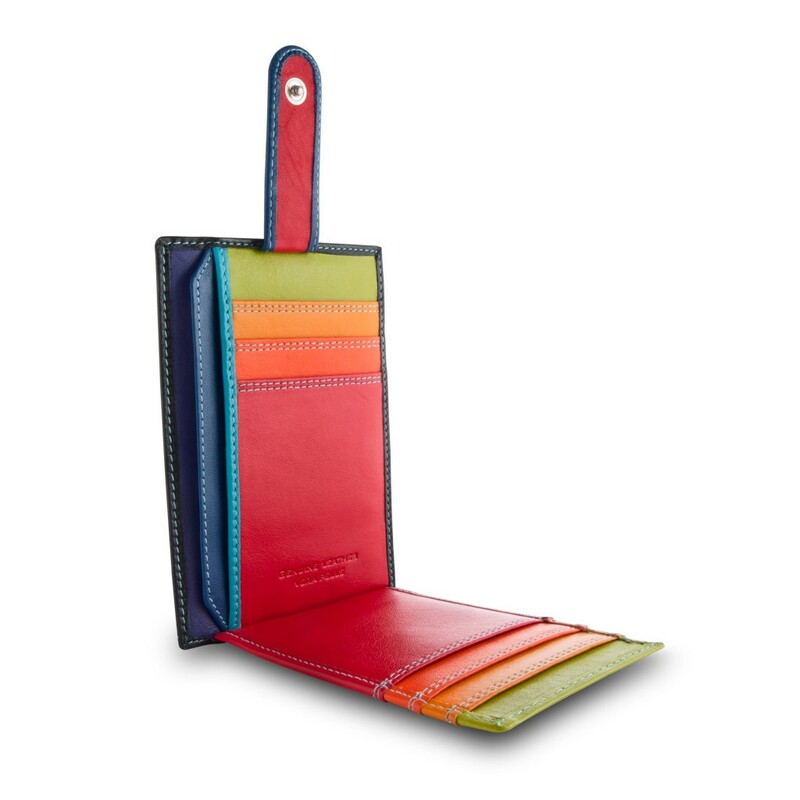 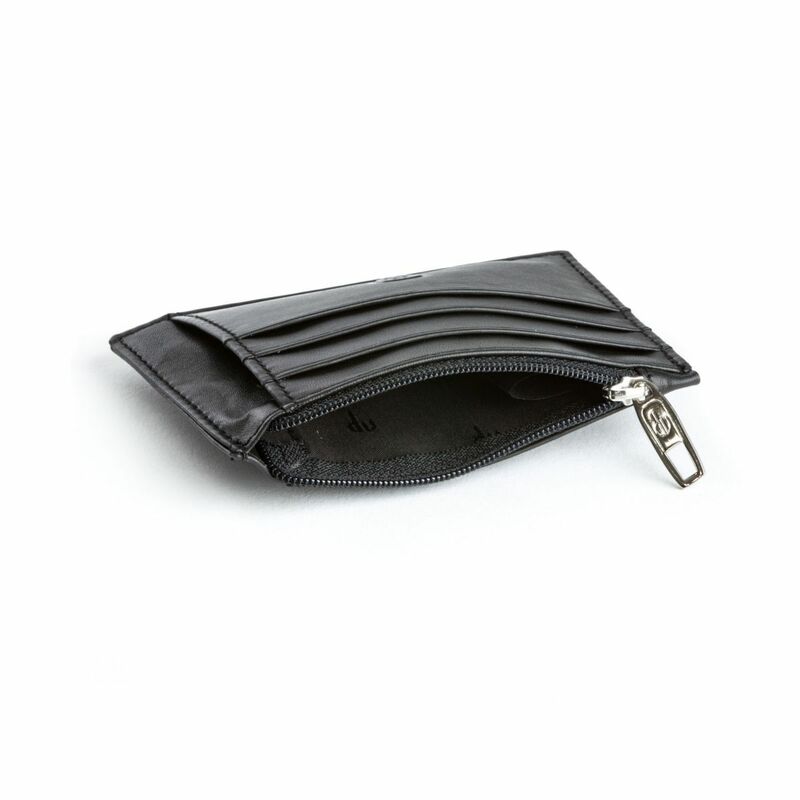 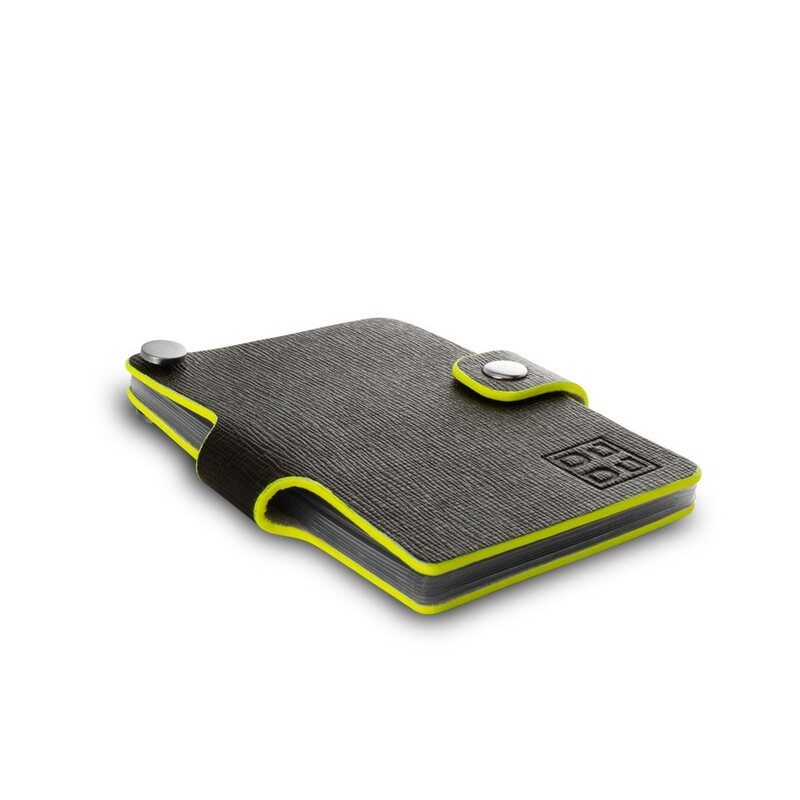 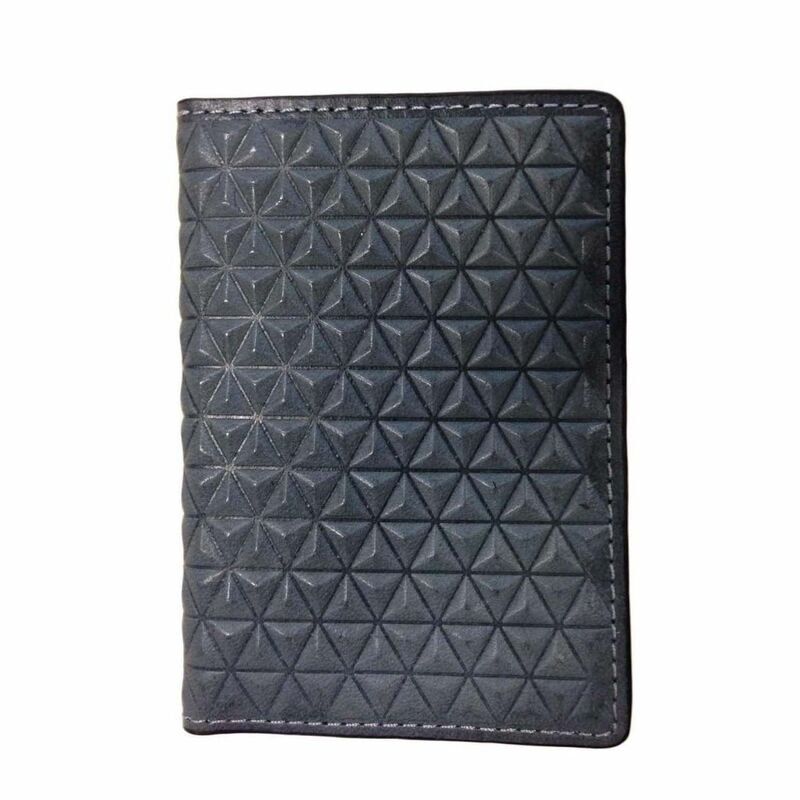 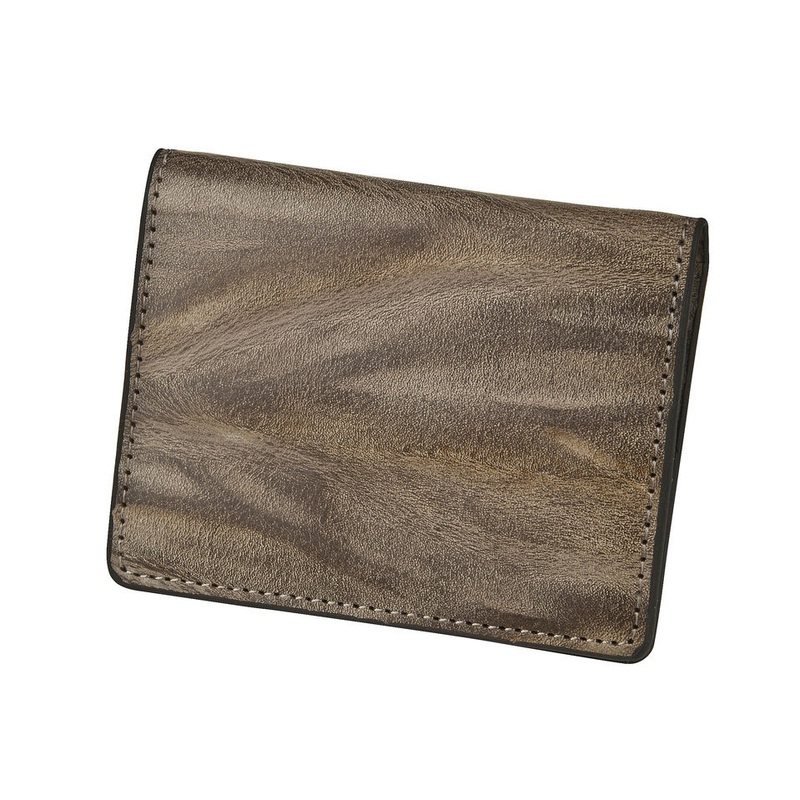 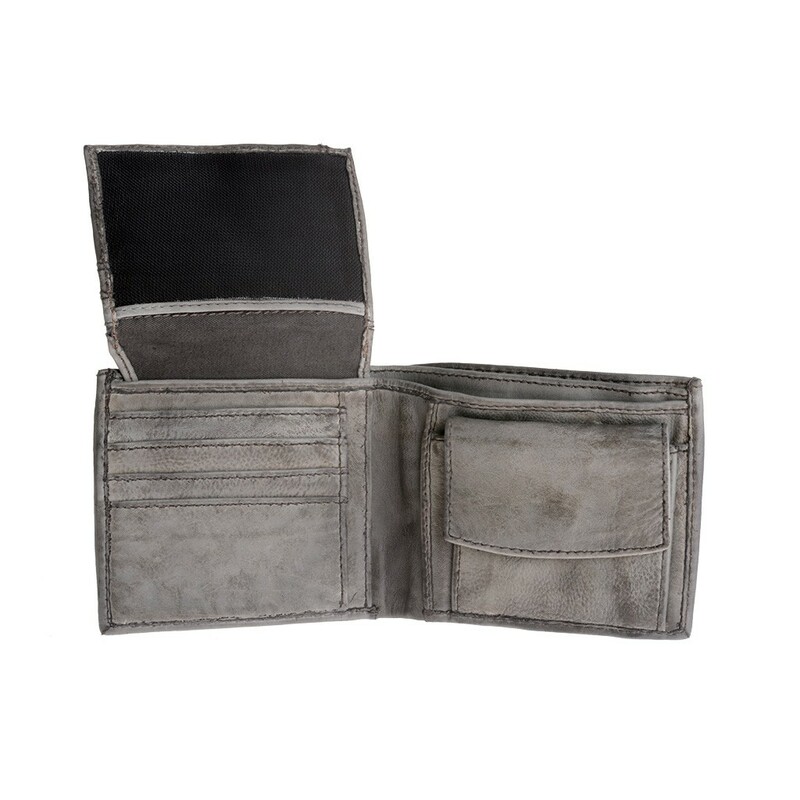 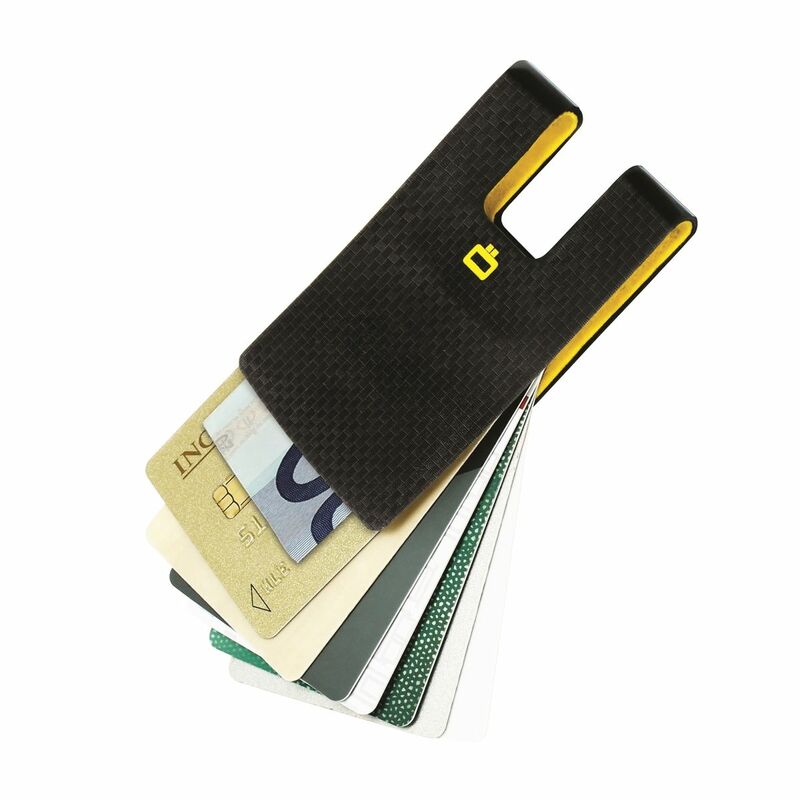 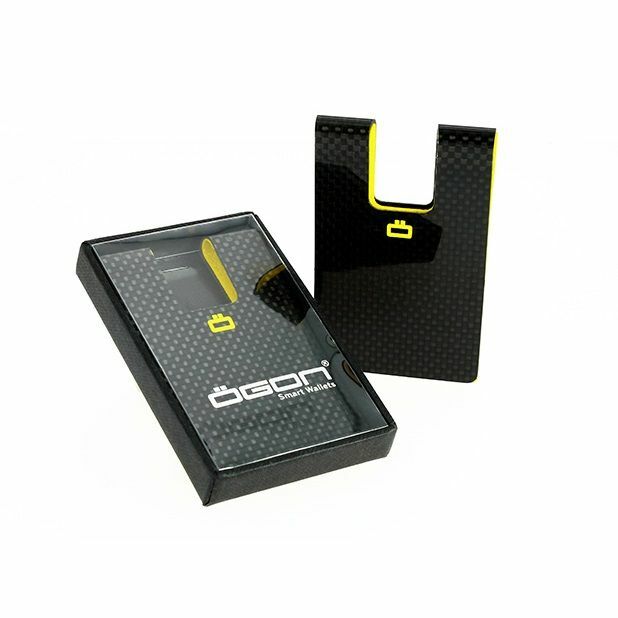 It can be the leather wallet, aluminum wallet or the new line of carbon wallets. 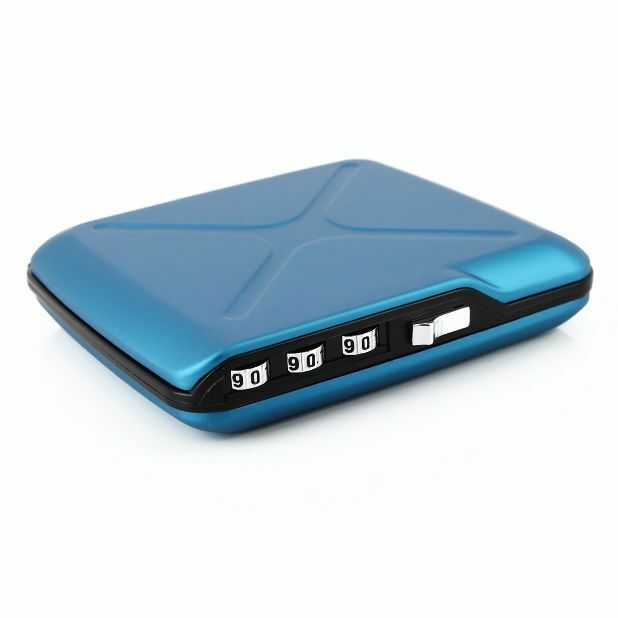 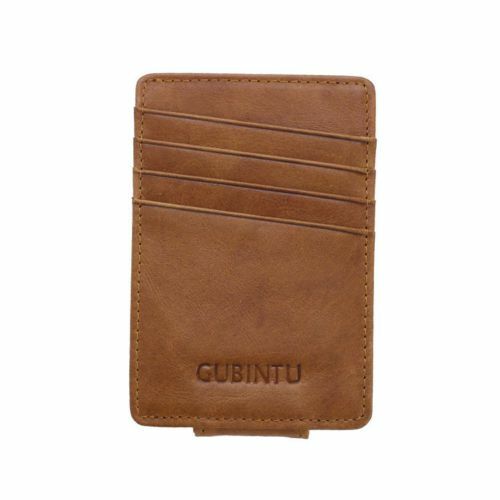 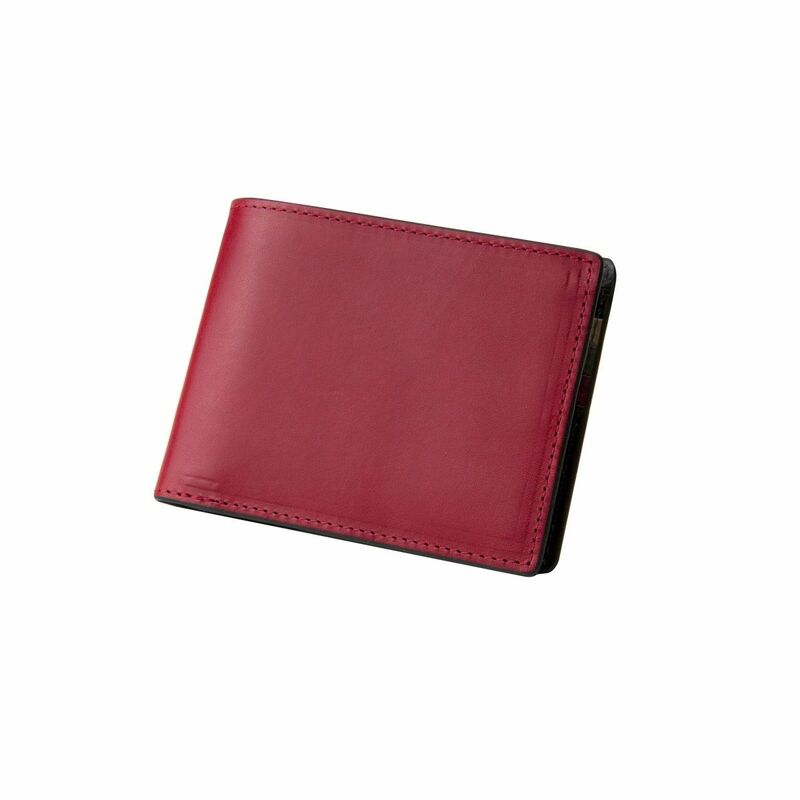 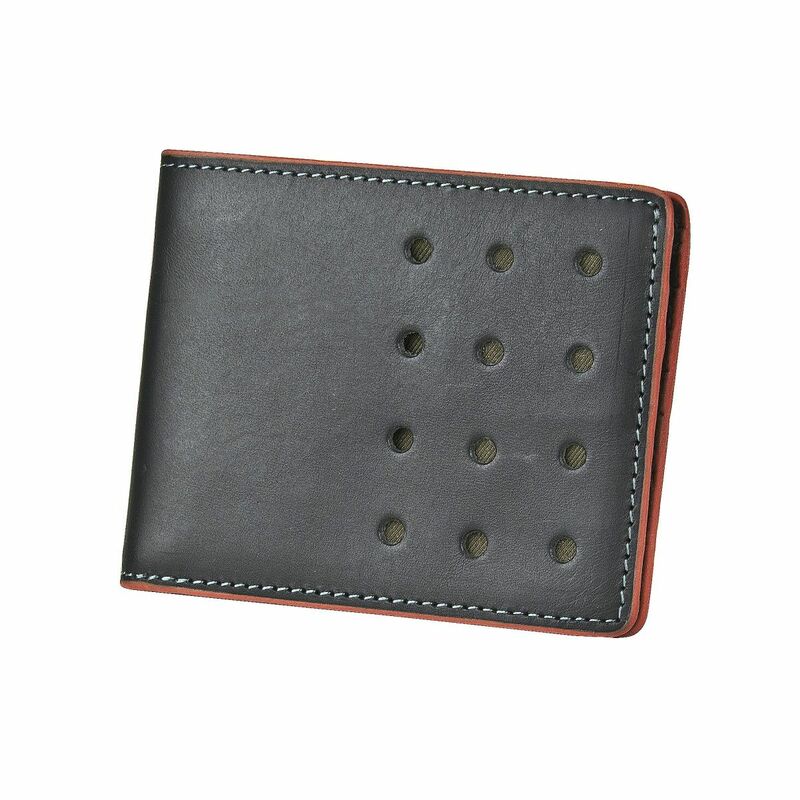 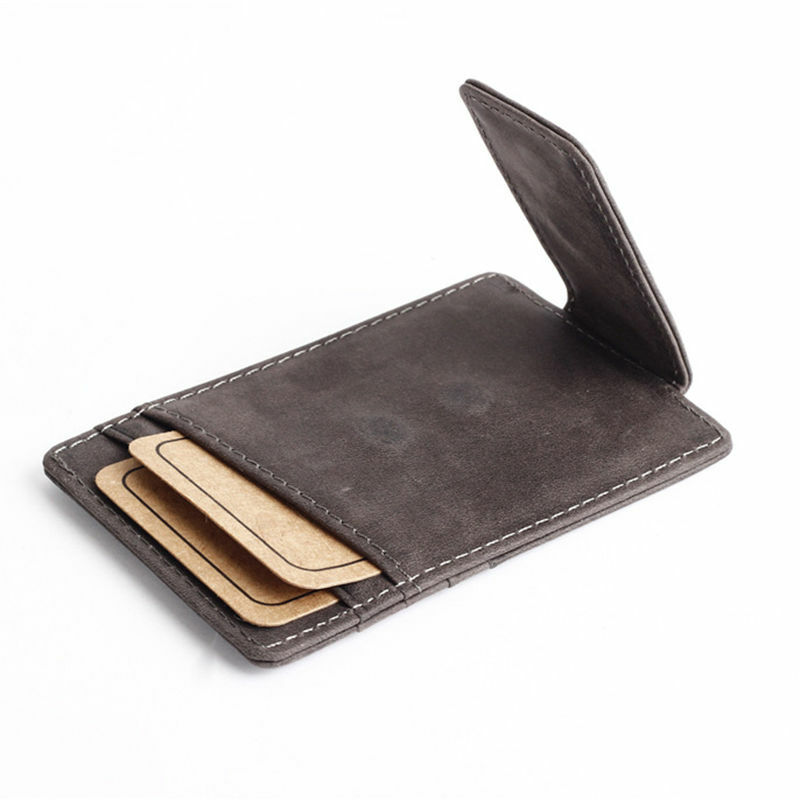 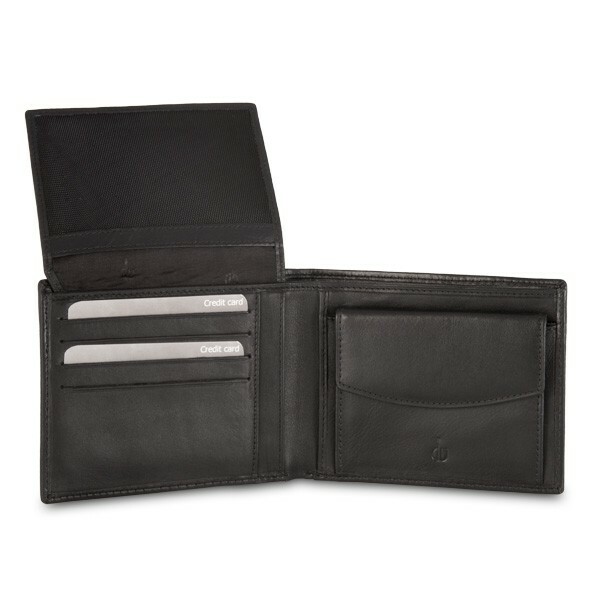 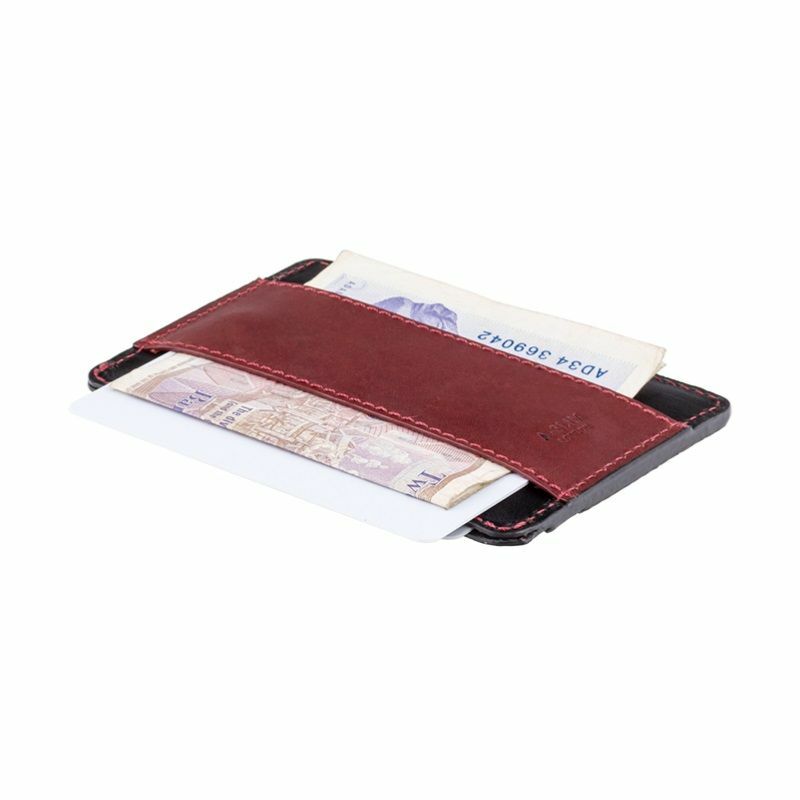 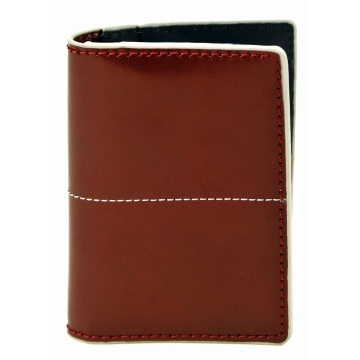 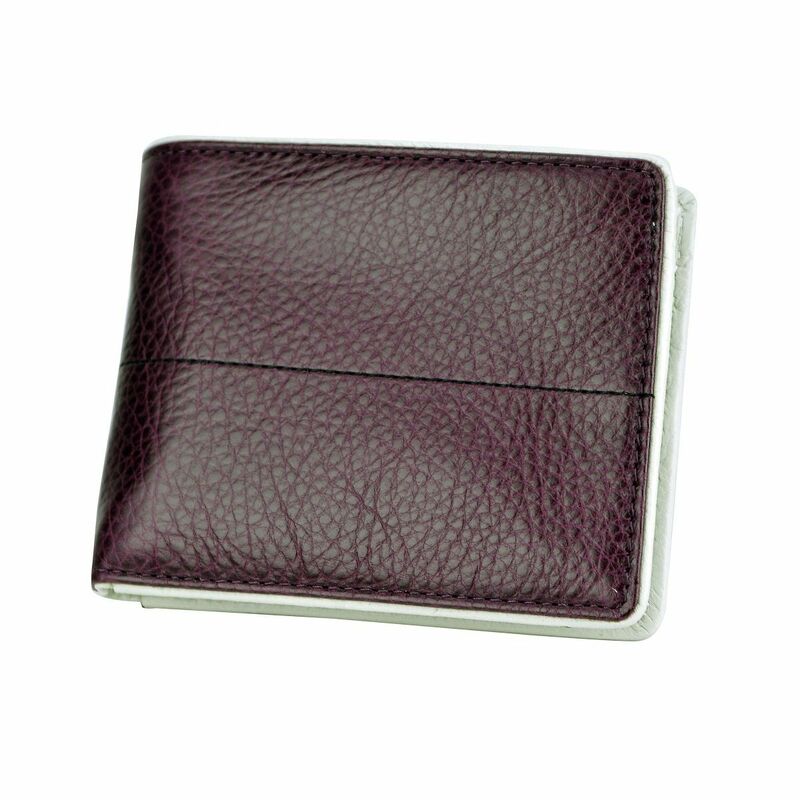 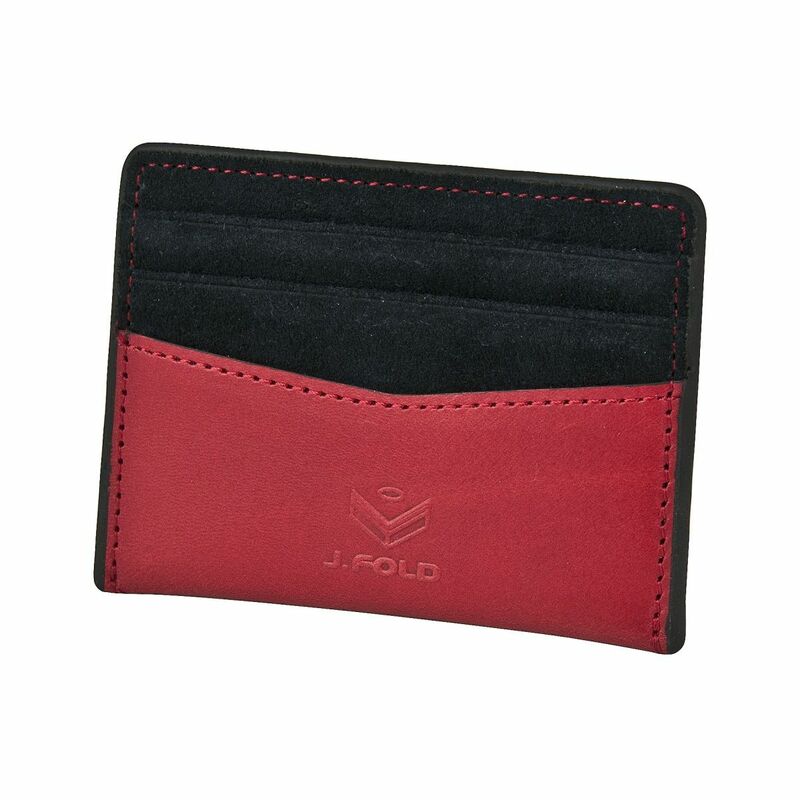 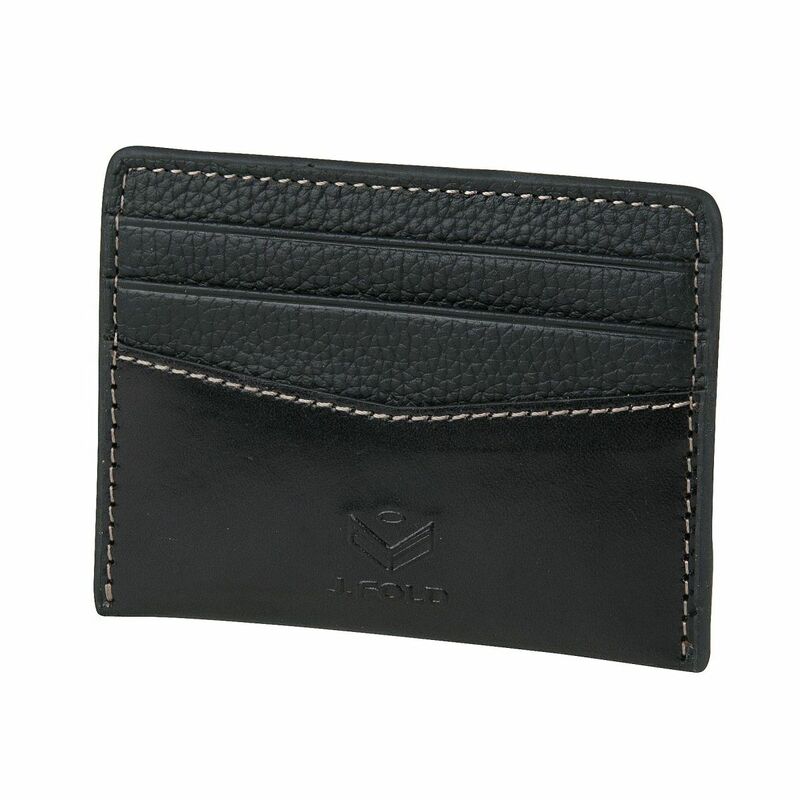 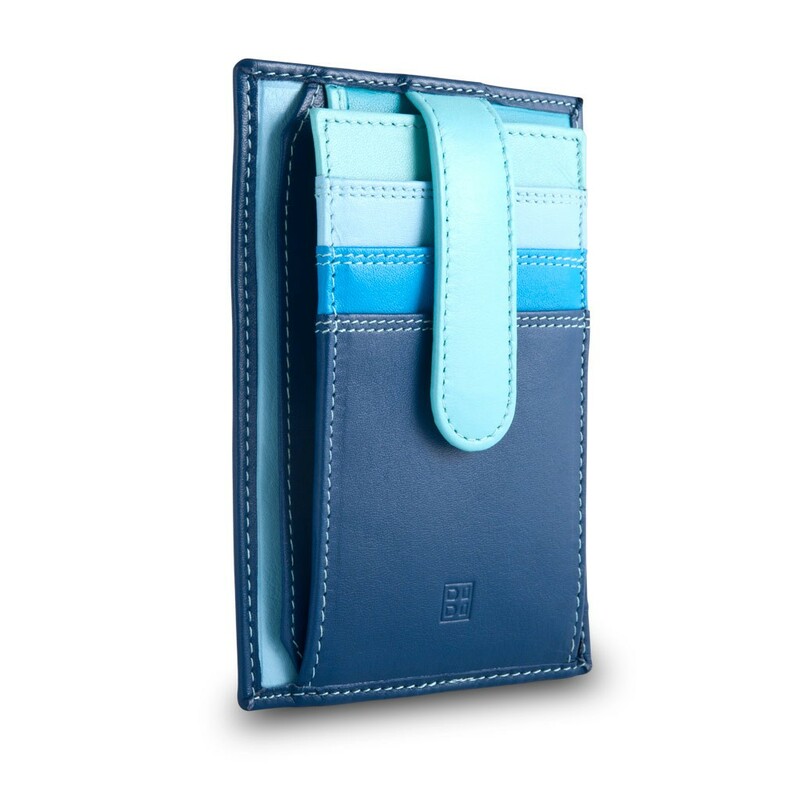 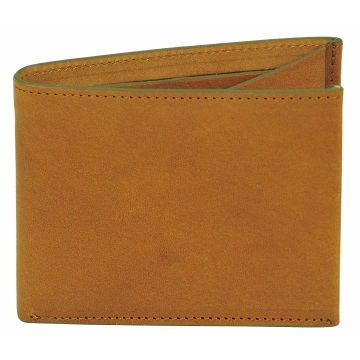 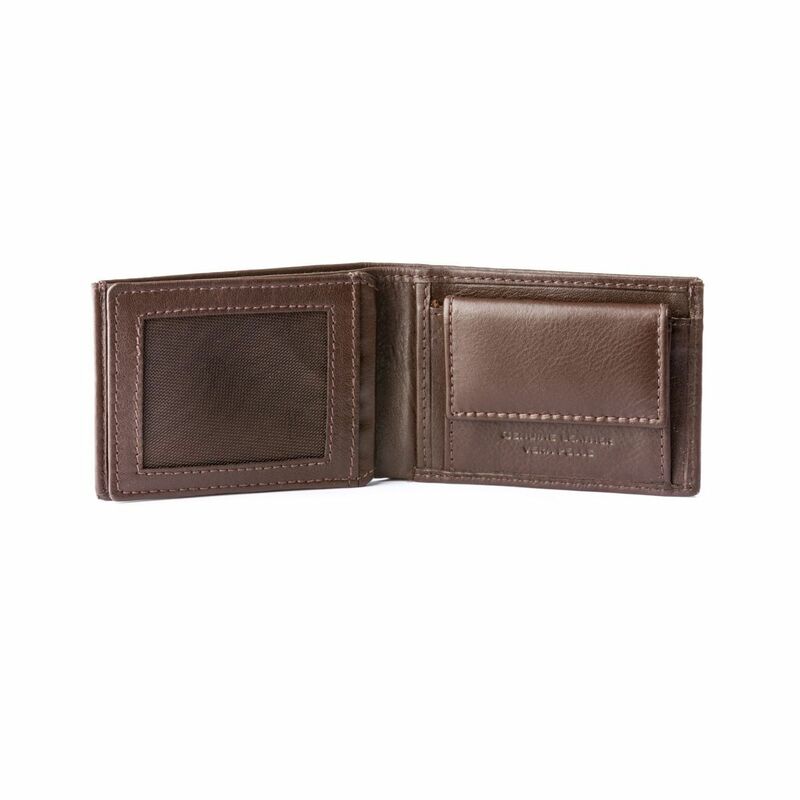 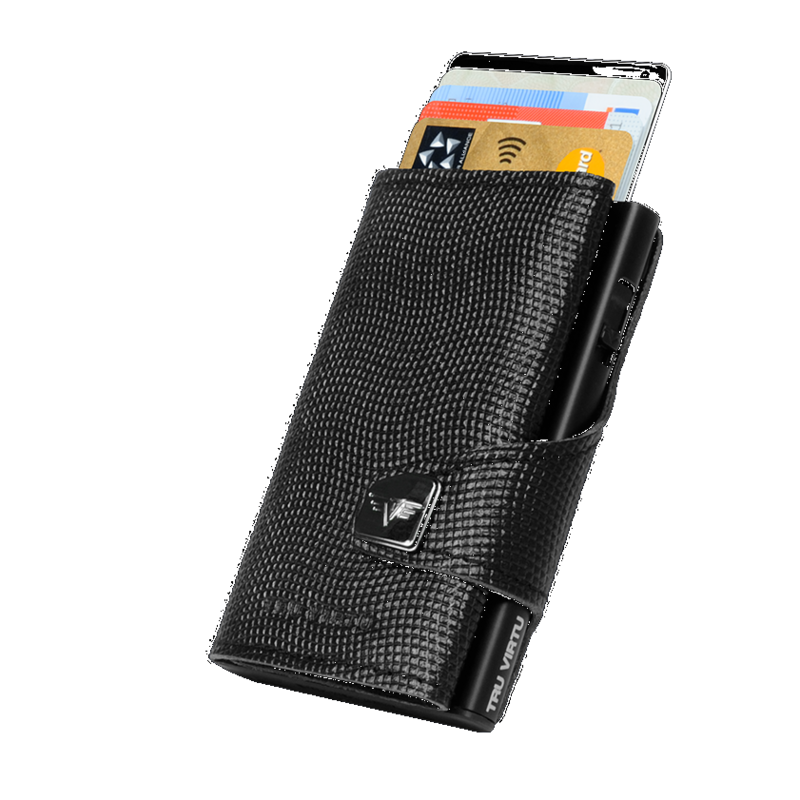 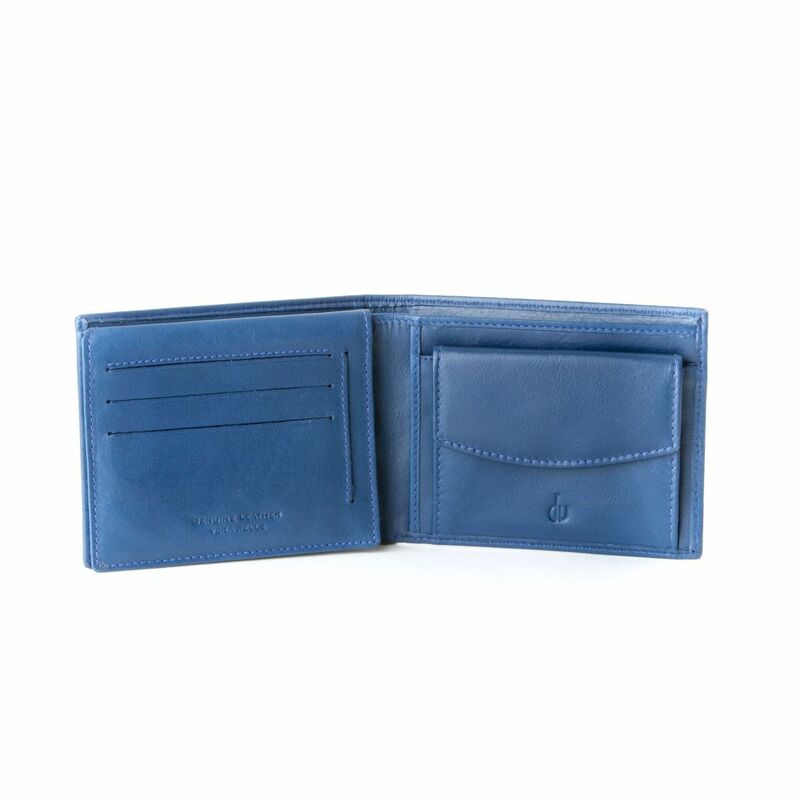 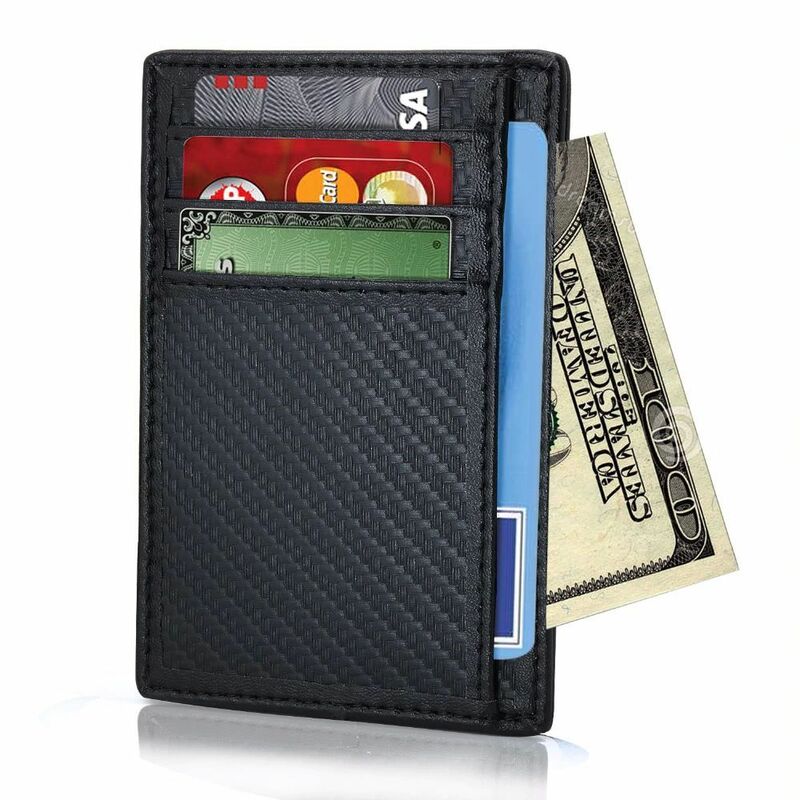 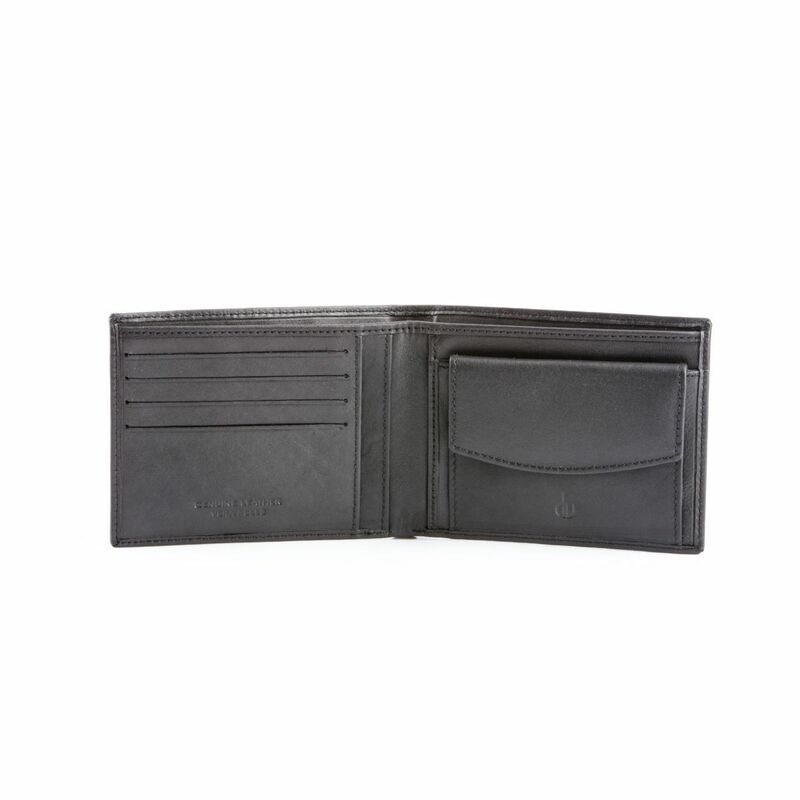 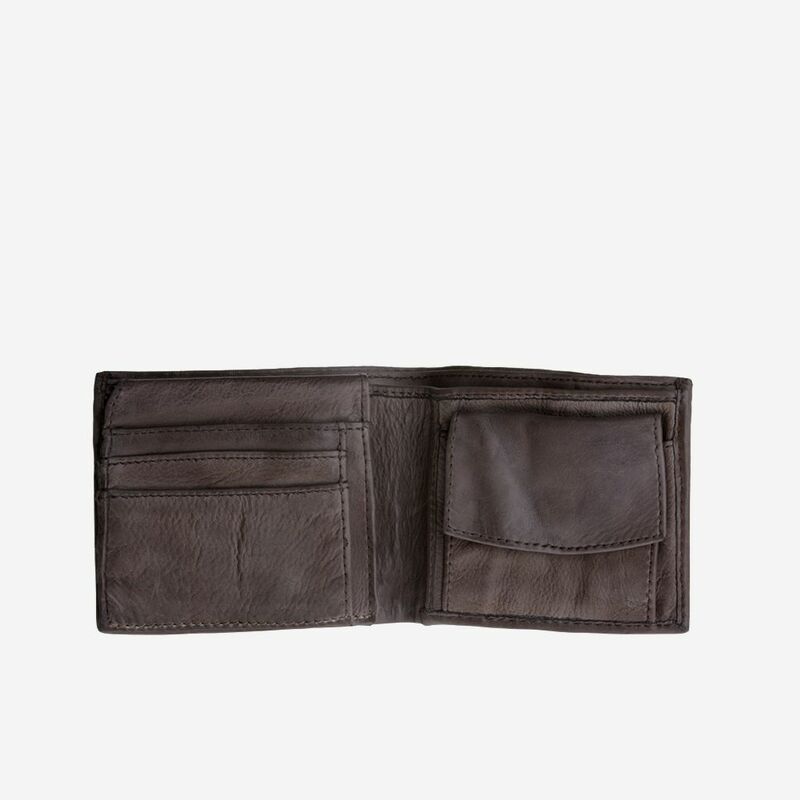 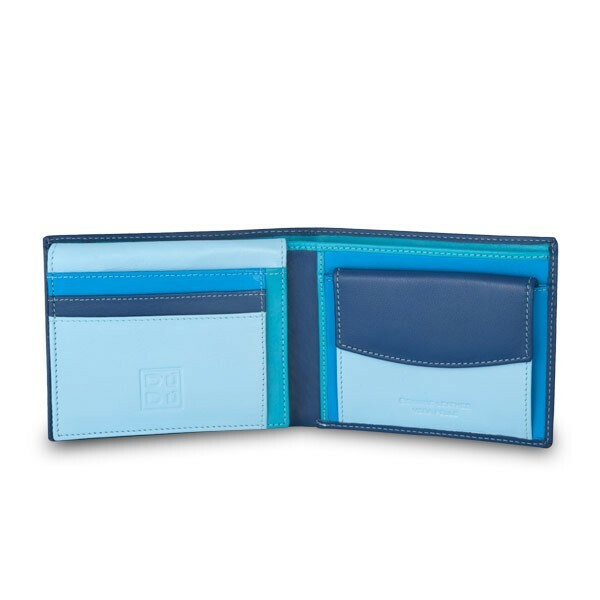 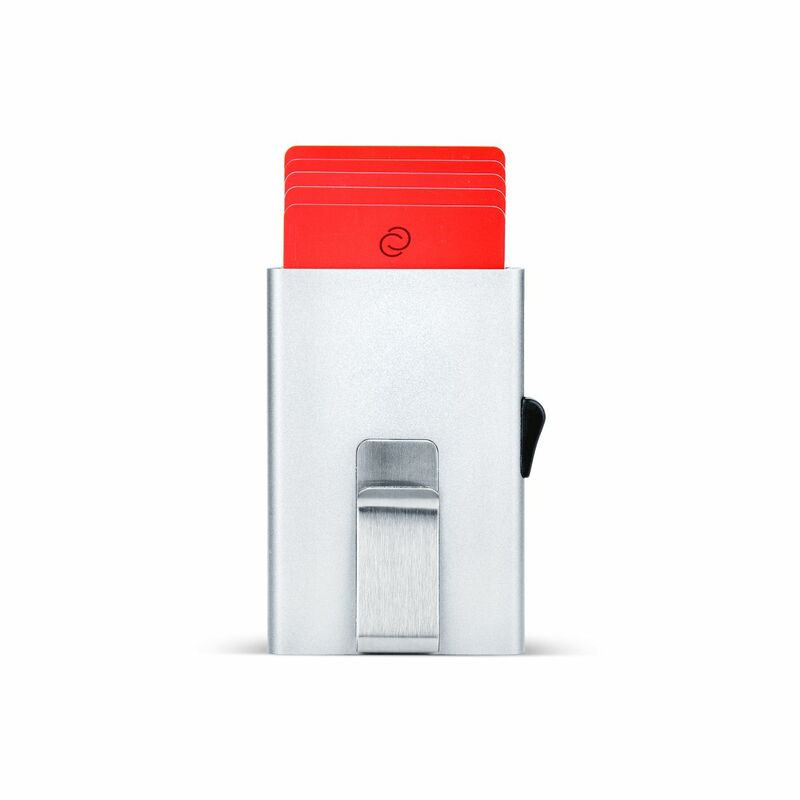 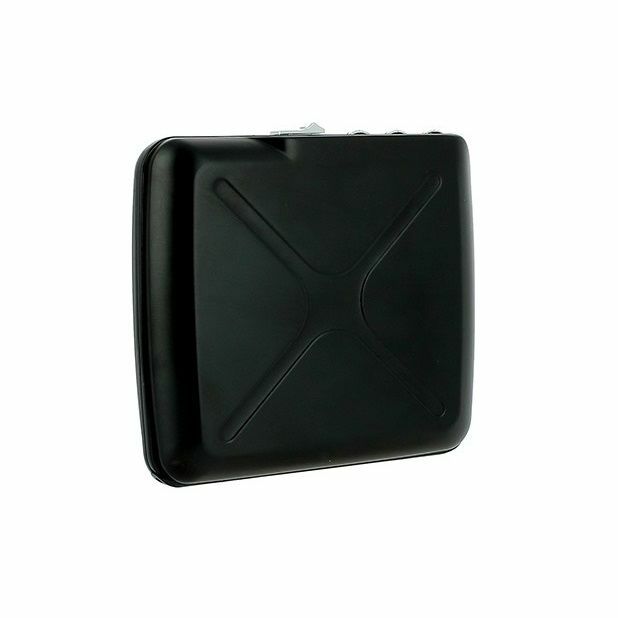 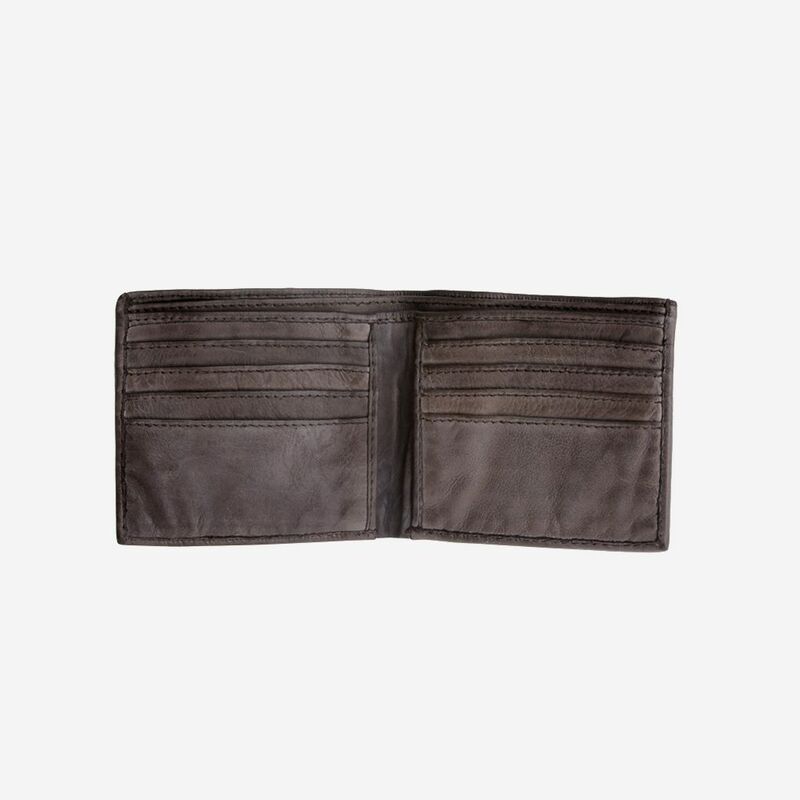 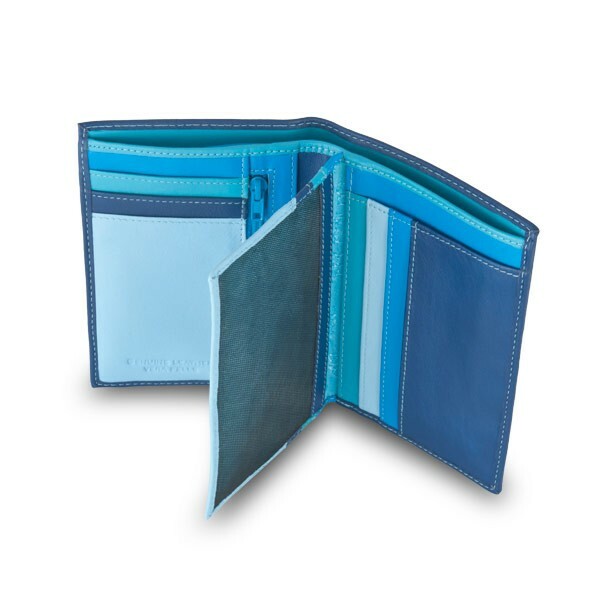 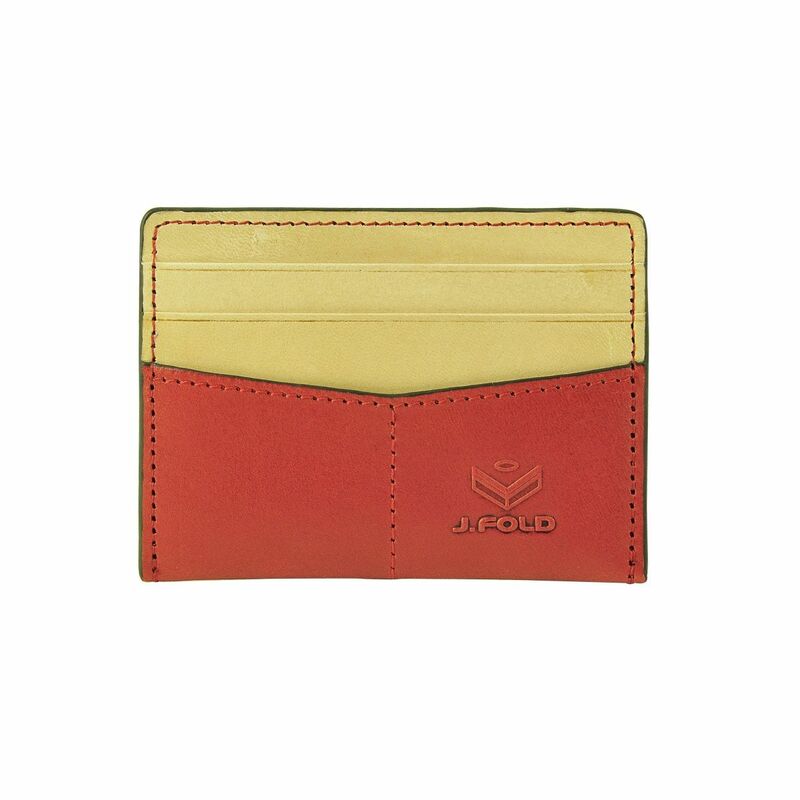 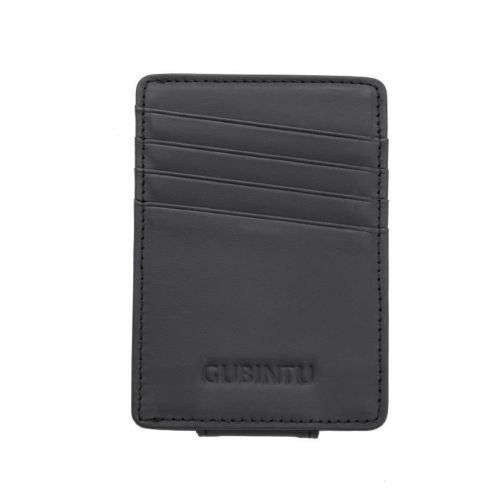 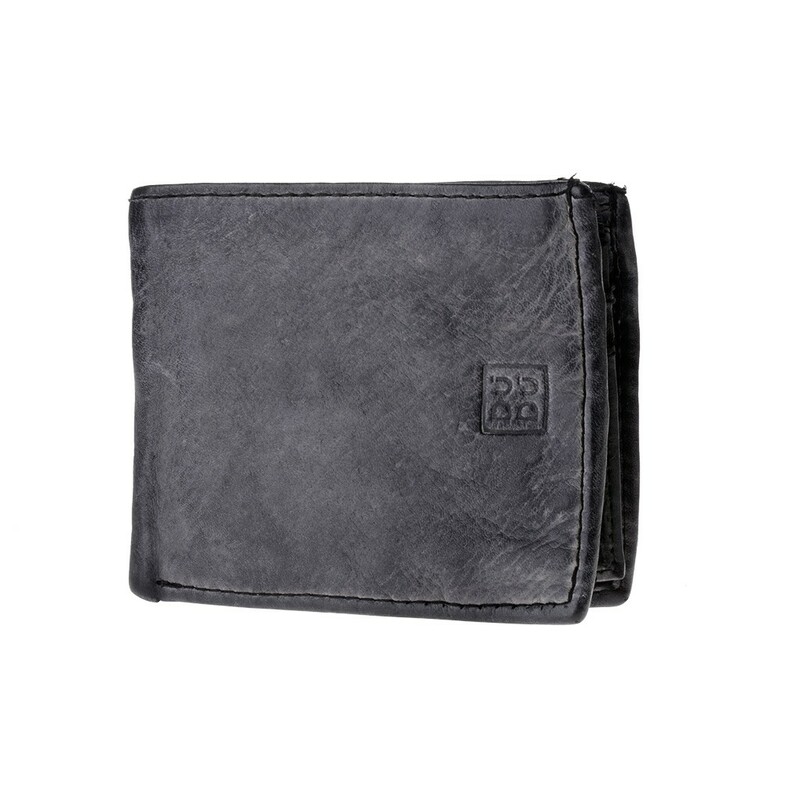 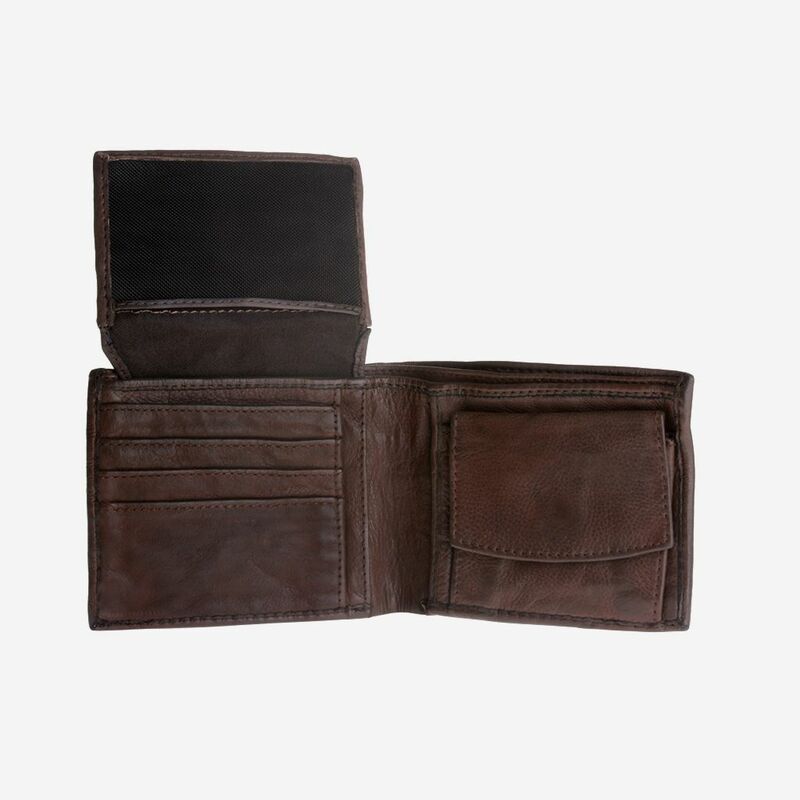 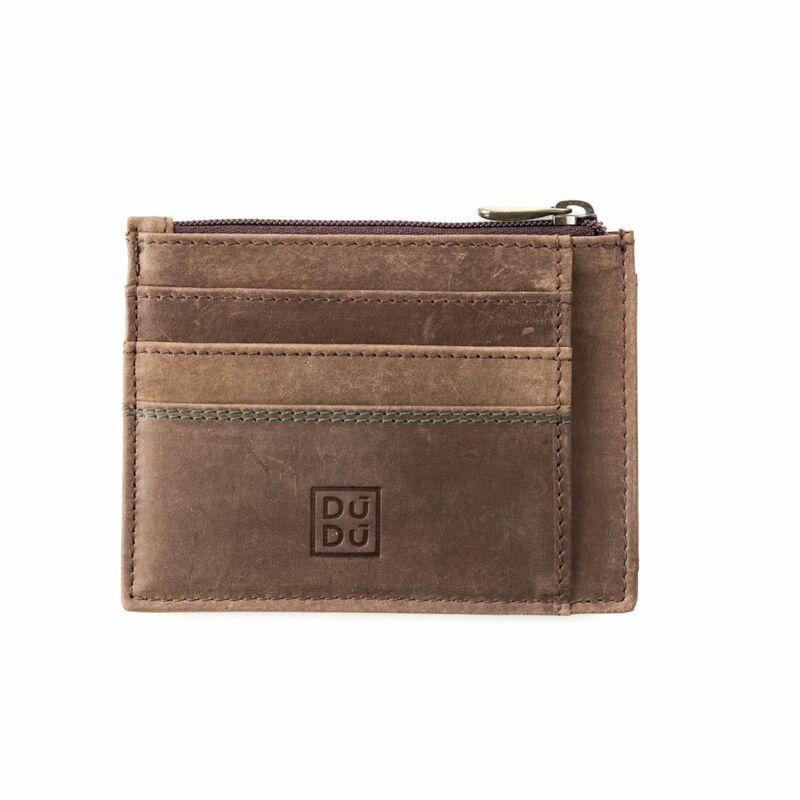 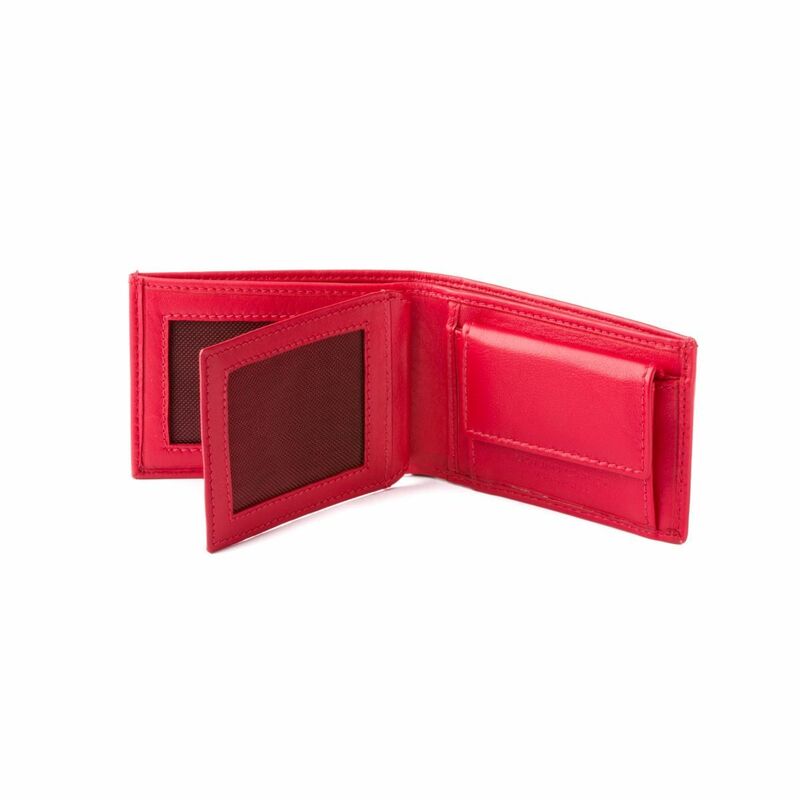 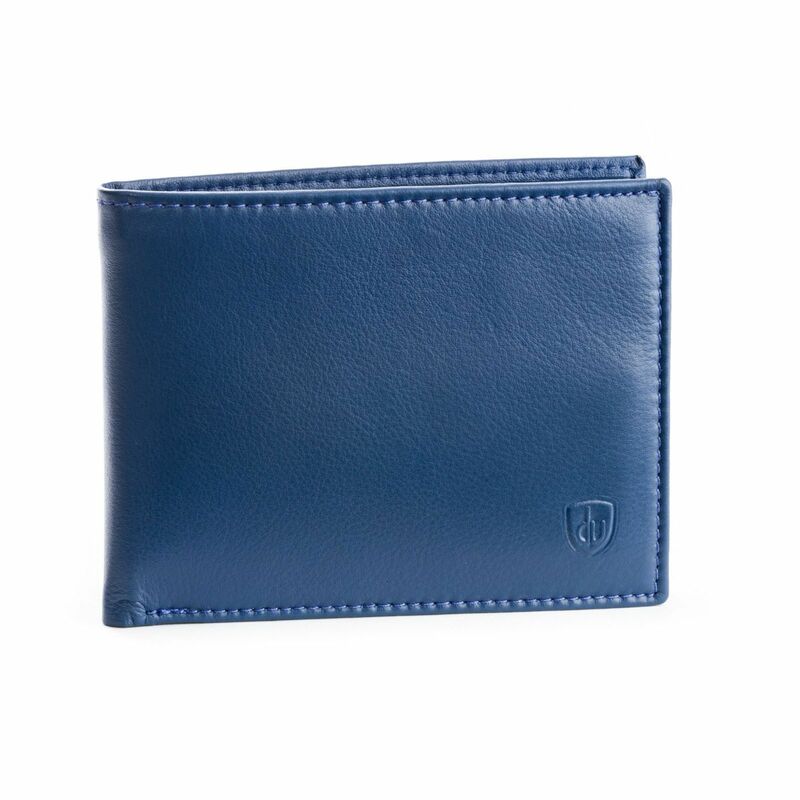 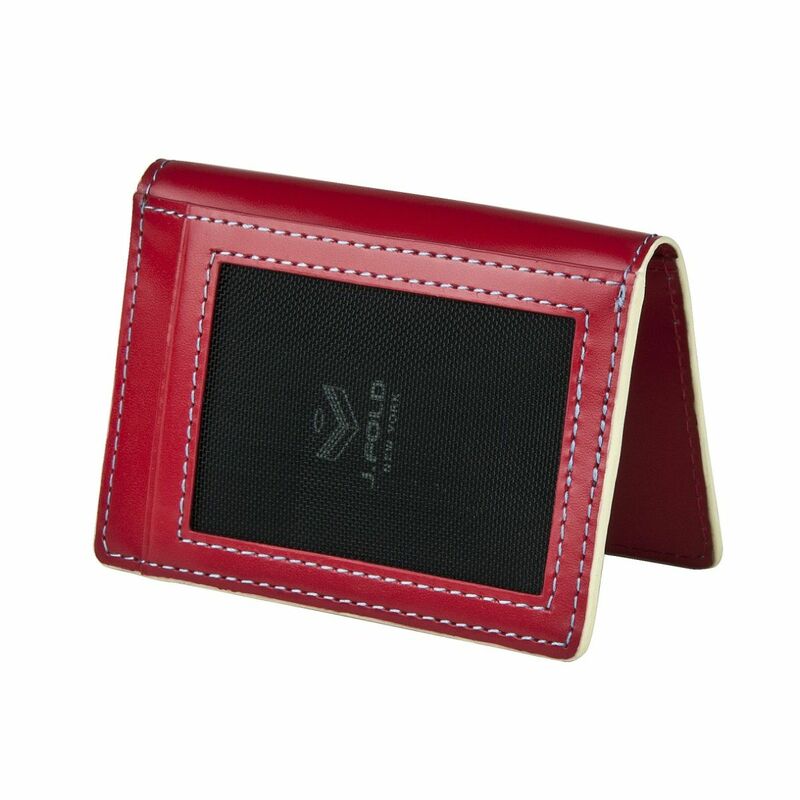 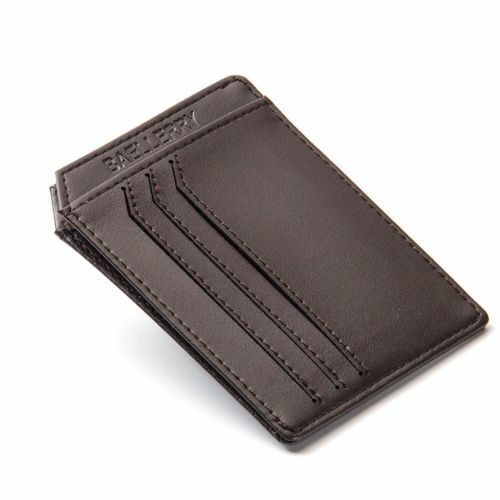 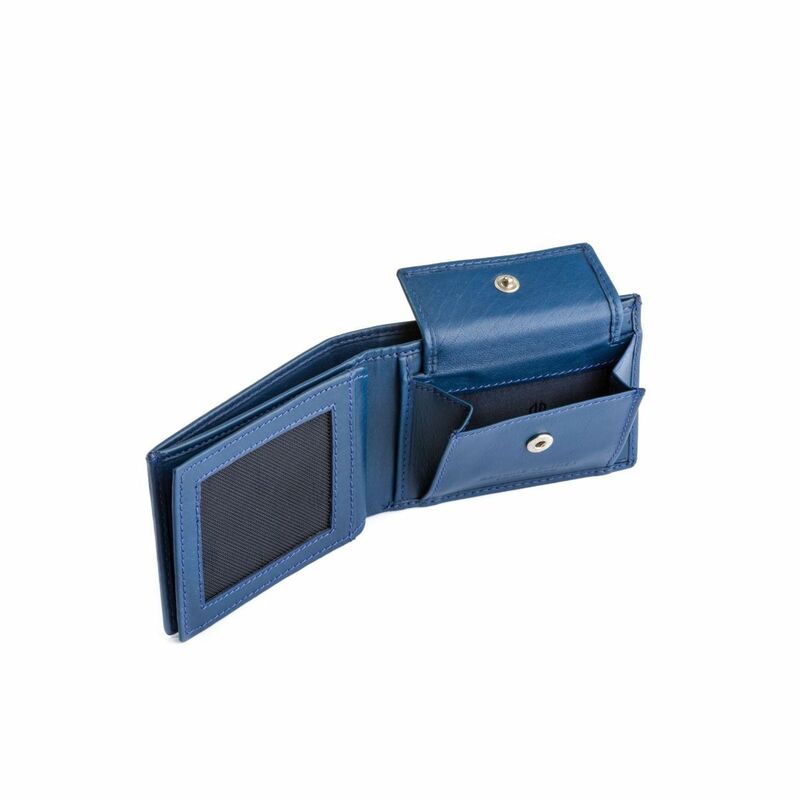 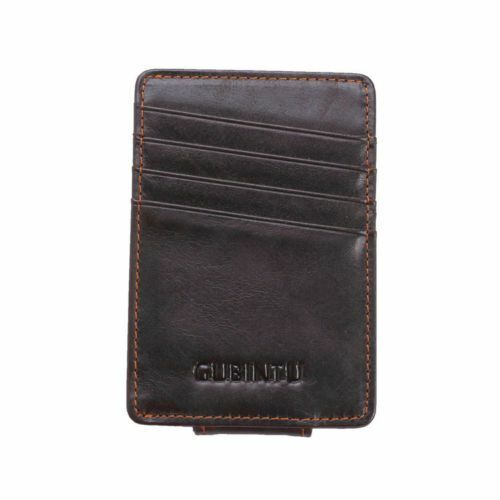 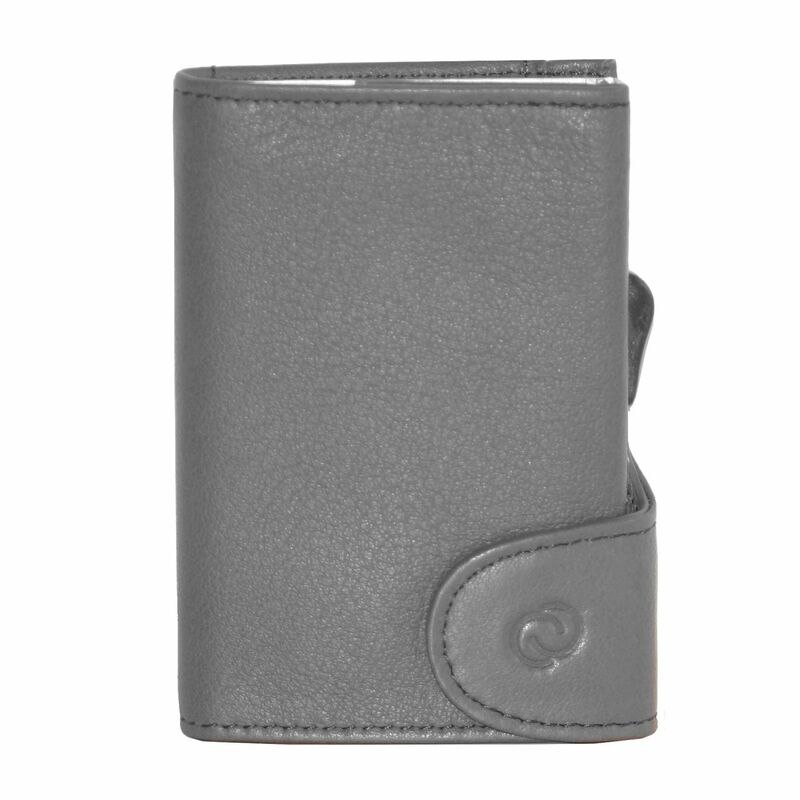 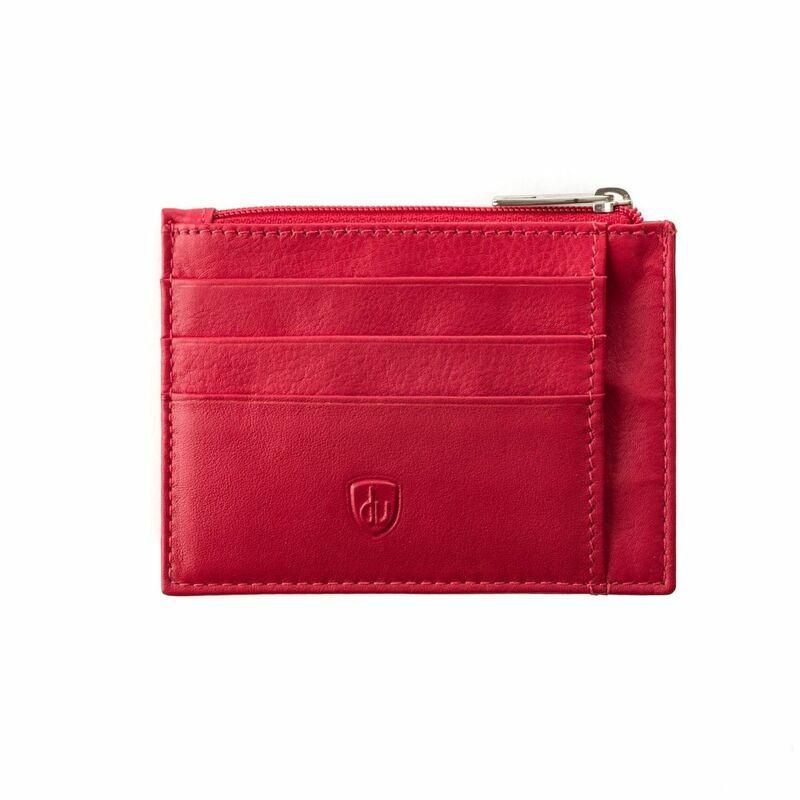 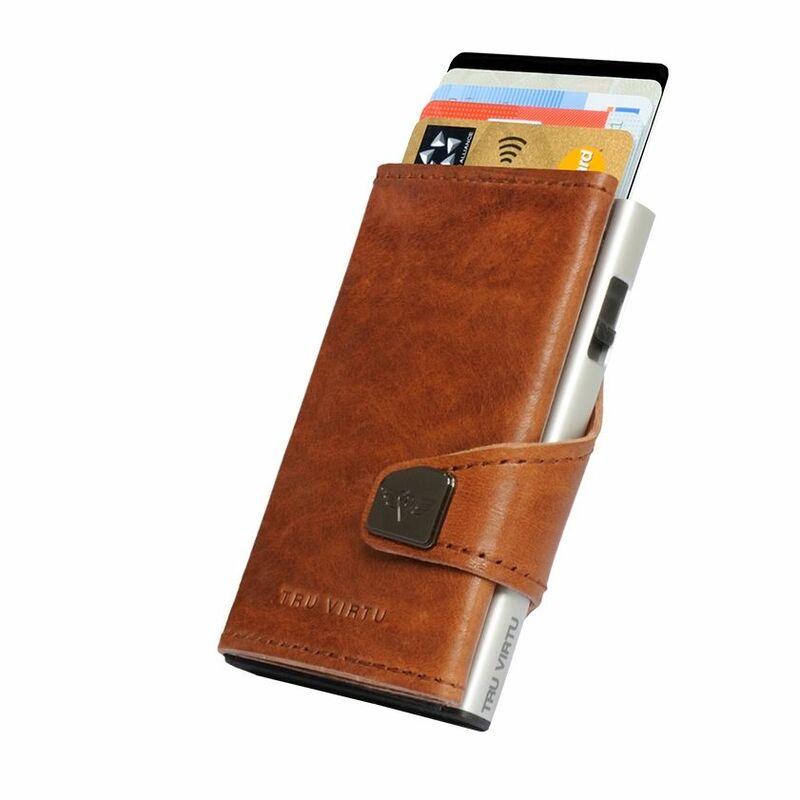 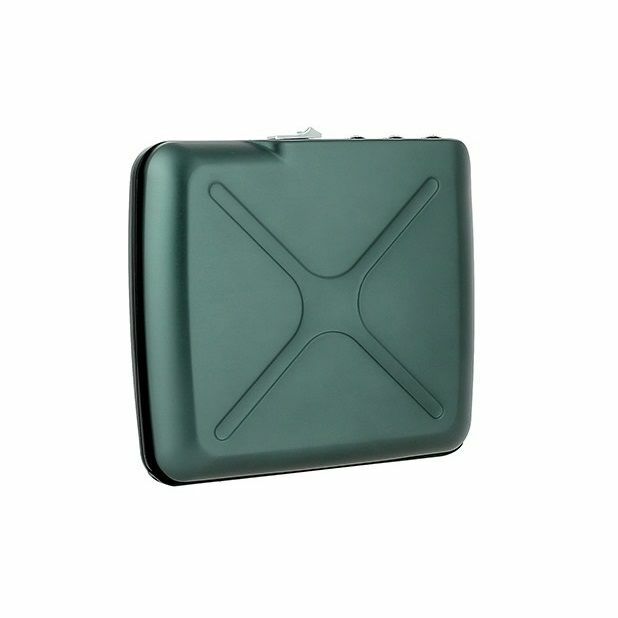 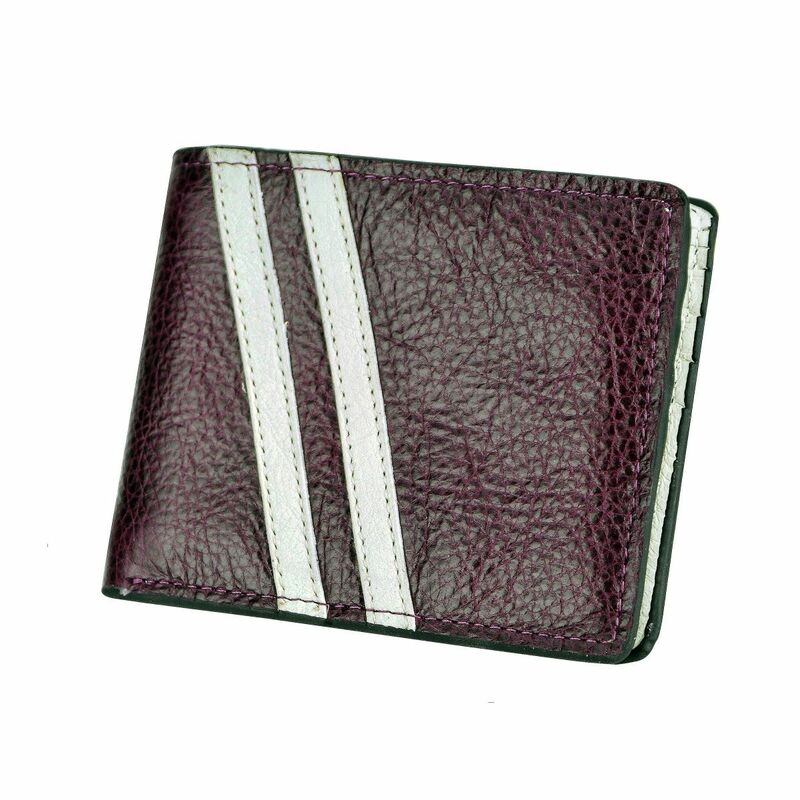 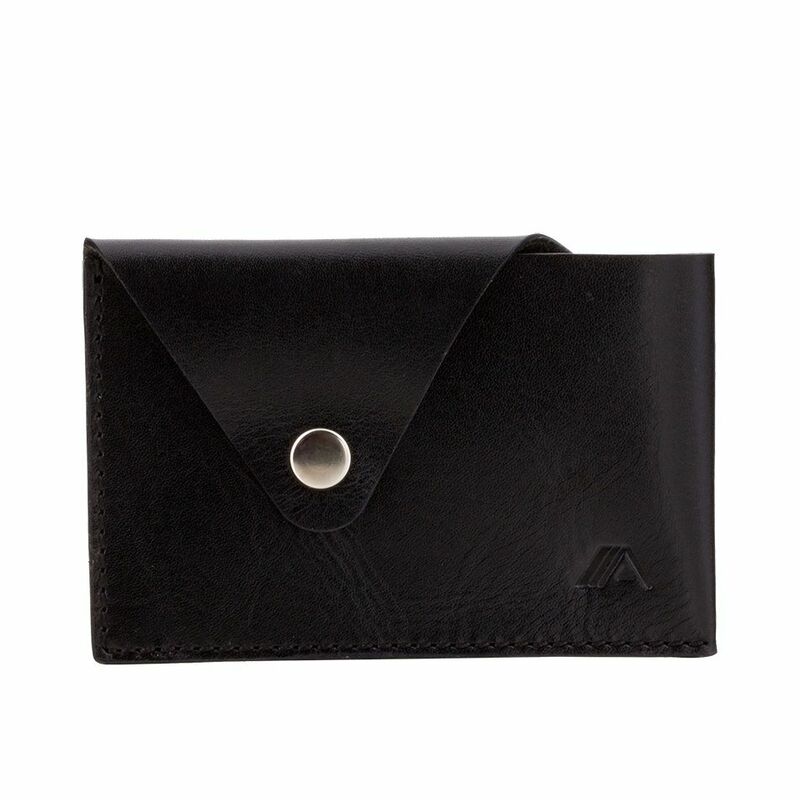 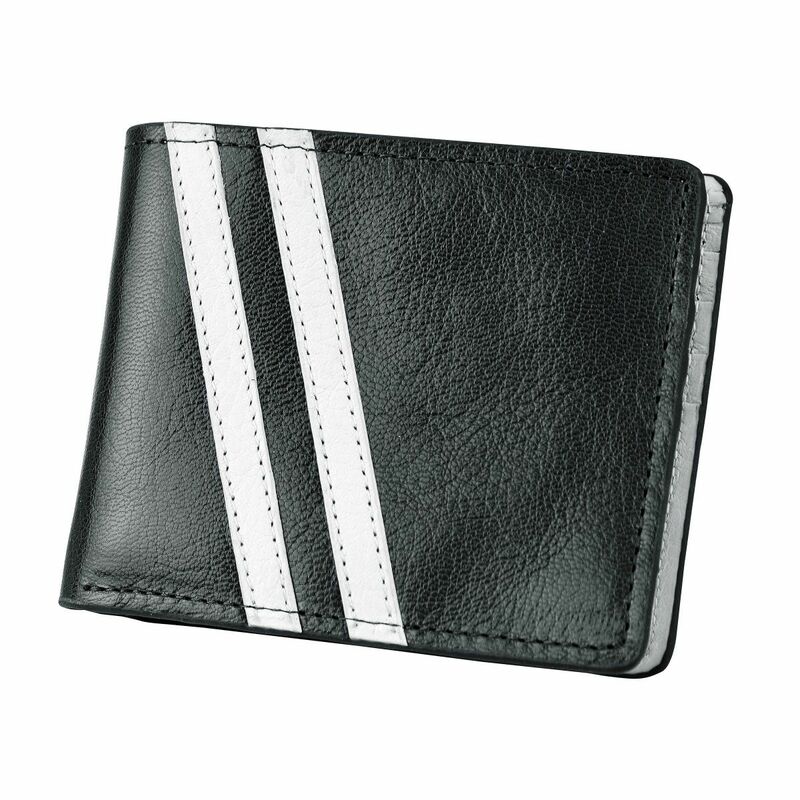 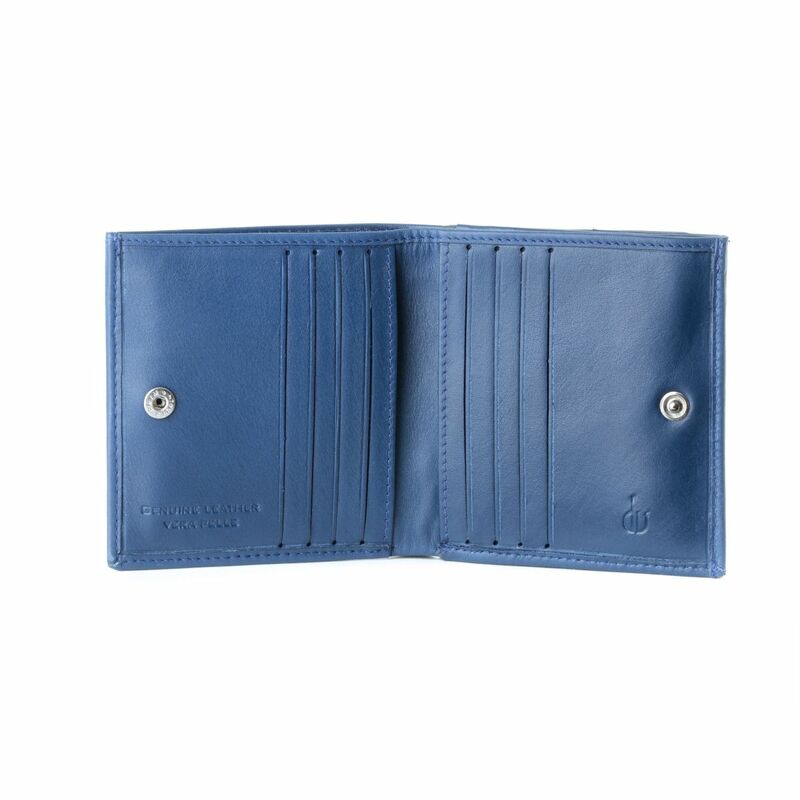 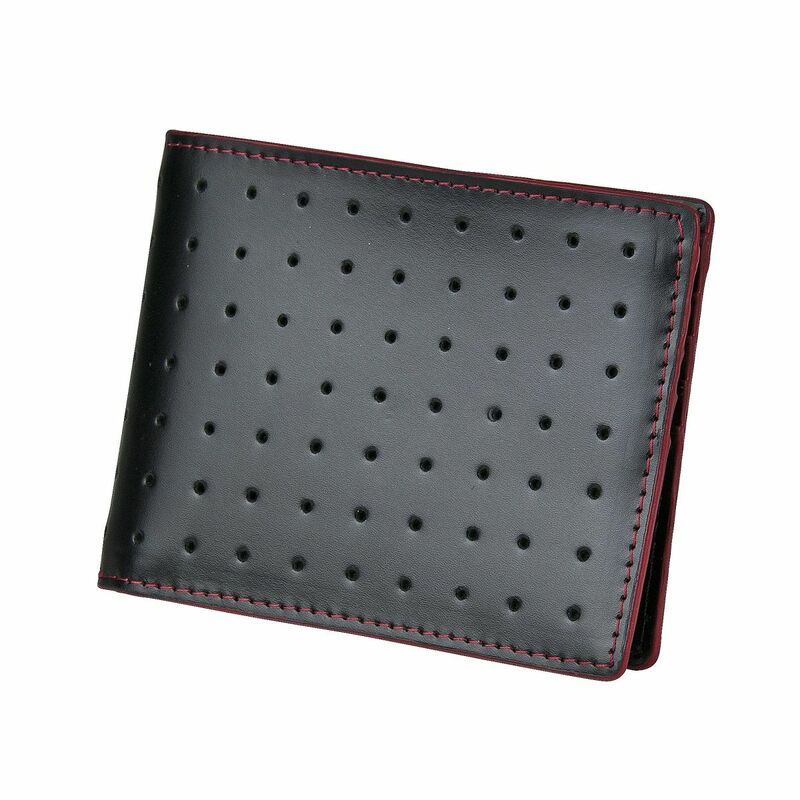 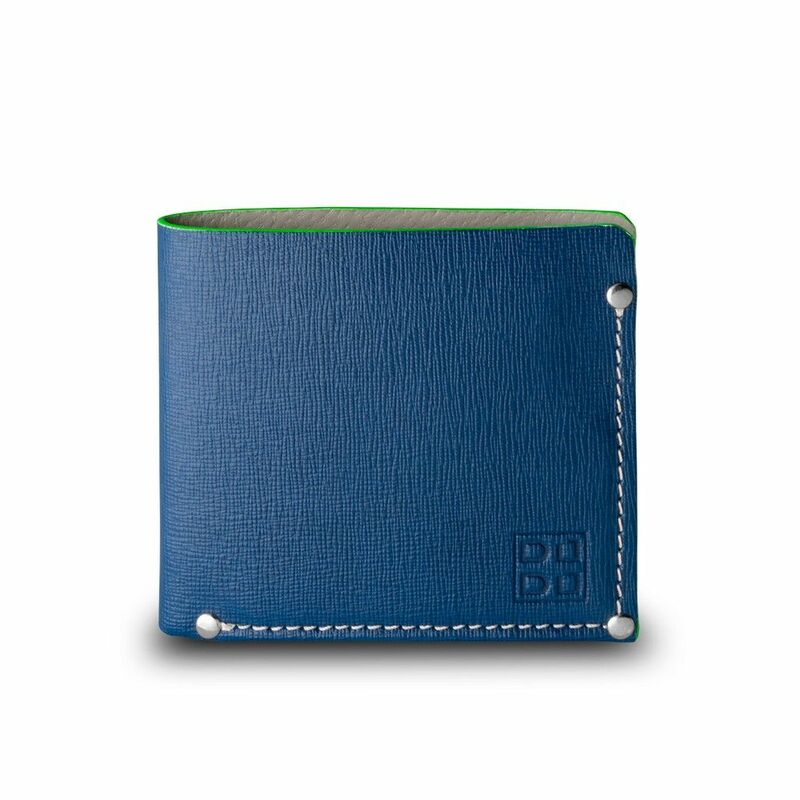 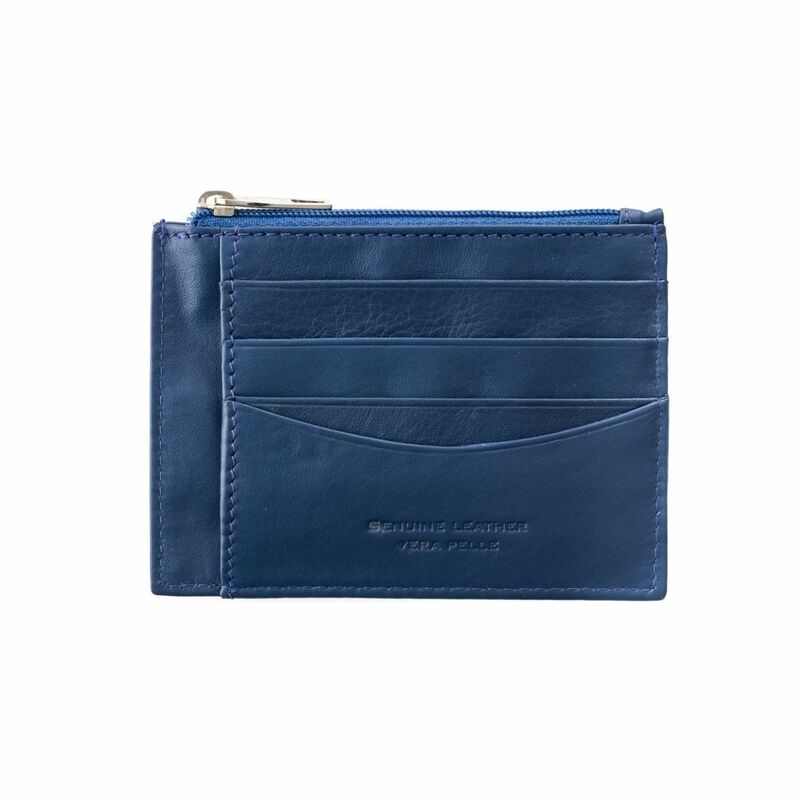 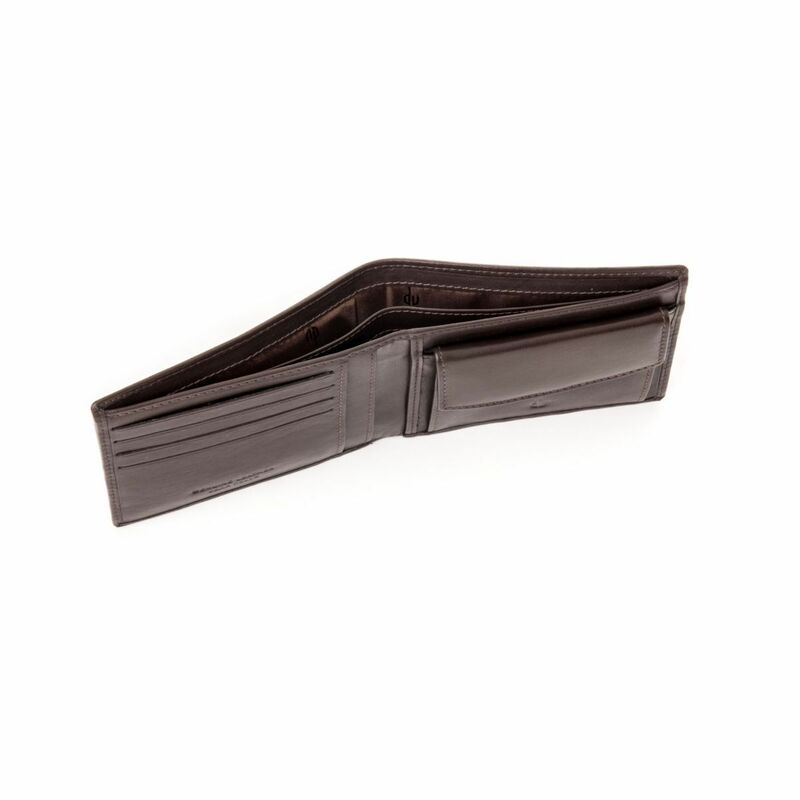 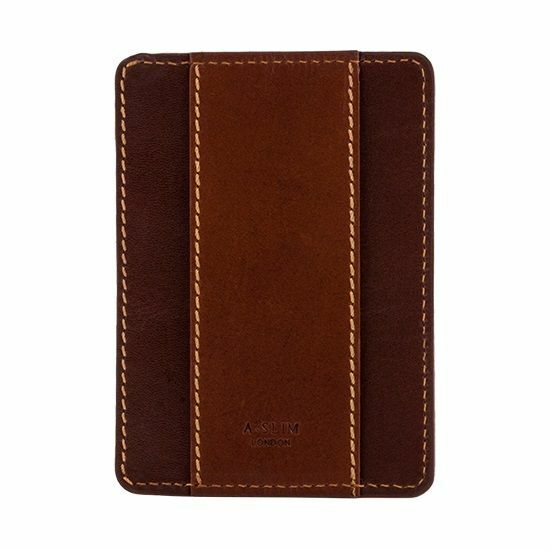 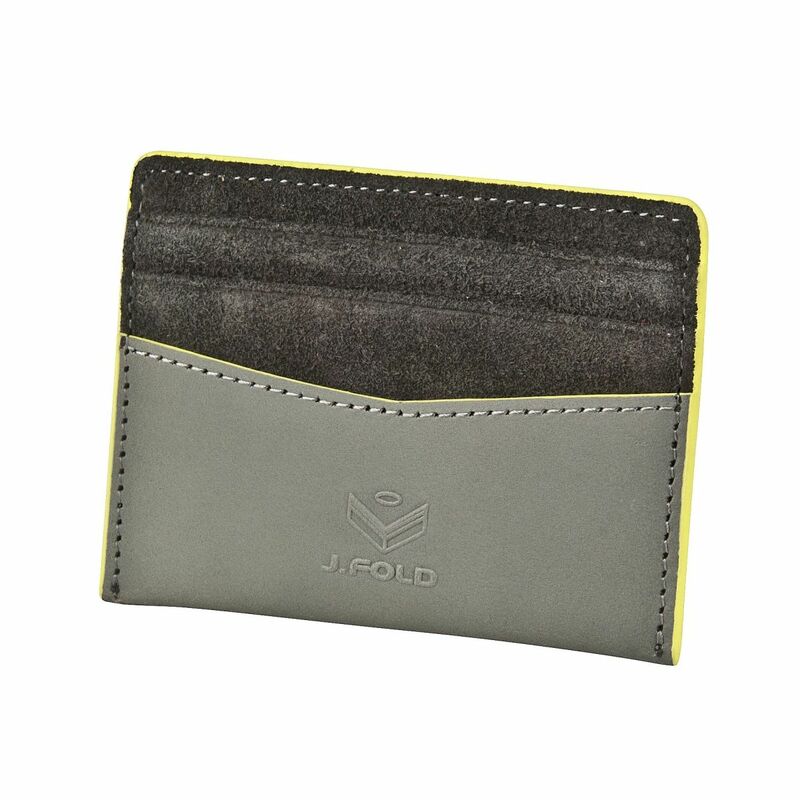 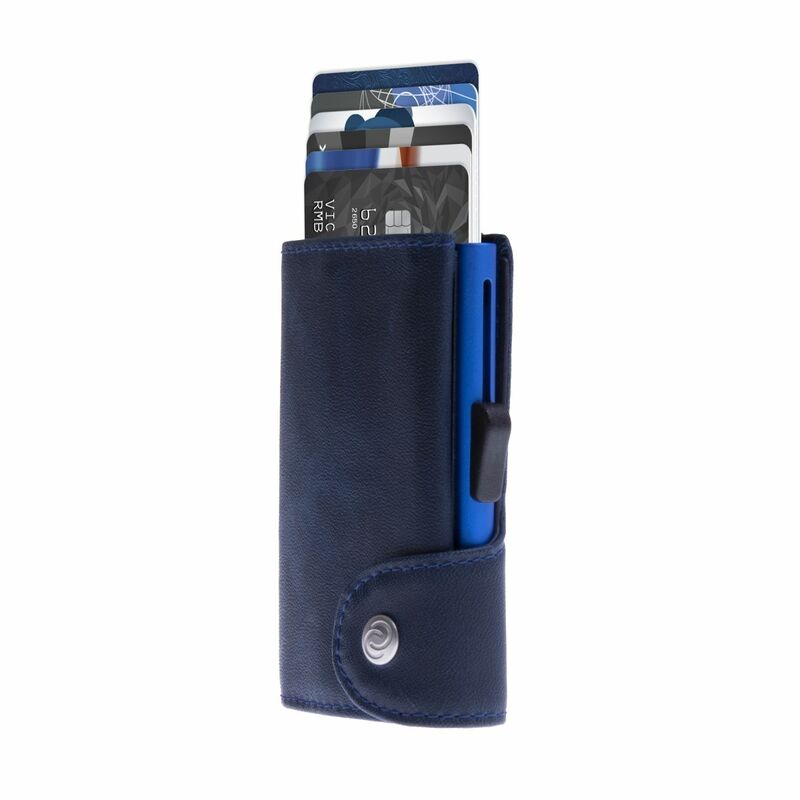 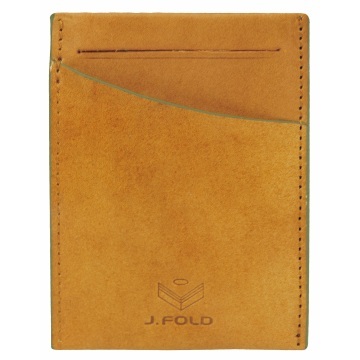 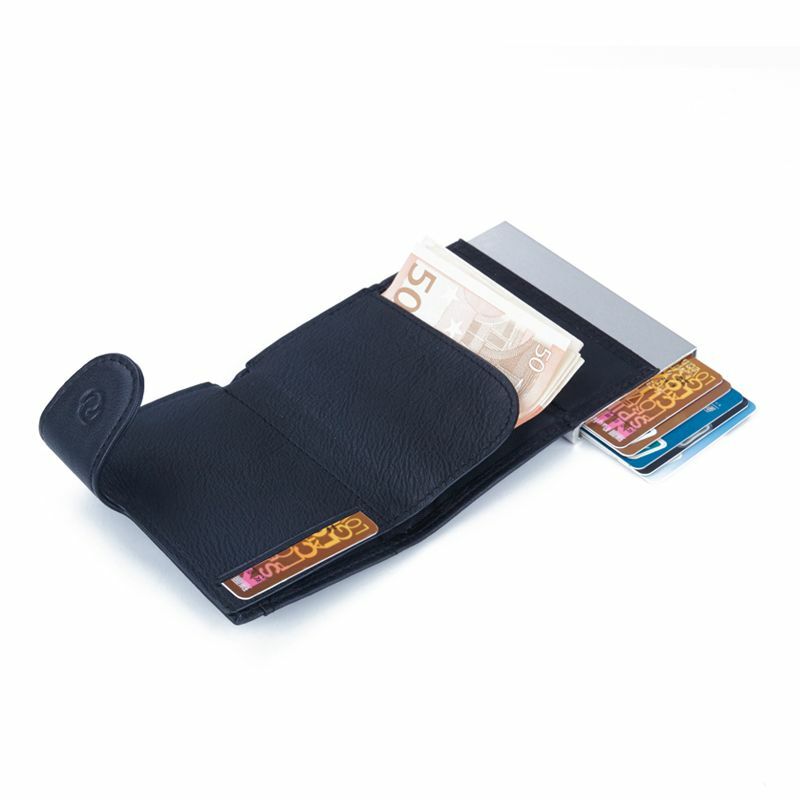 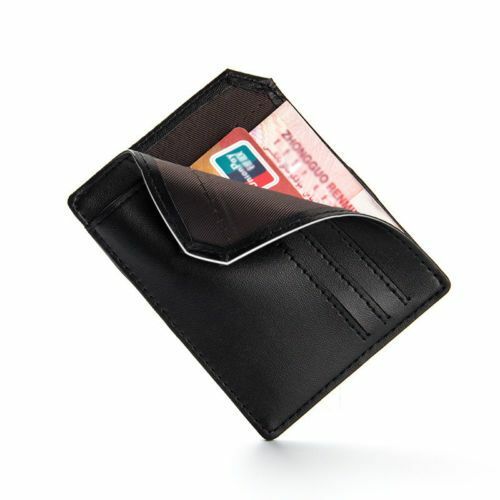 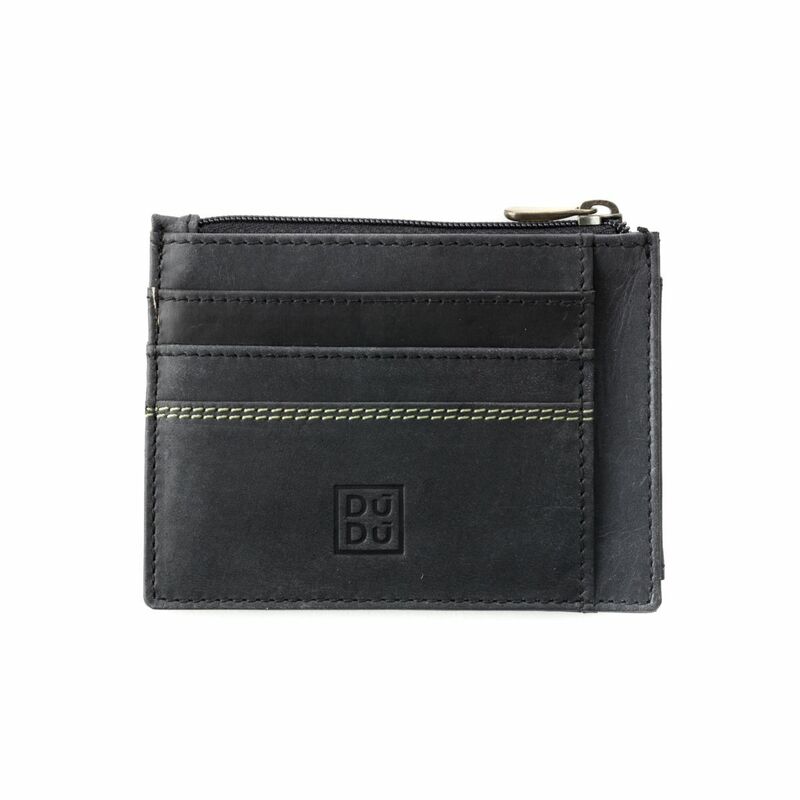 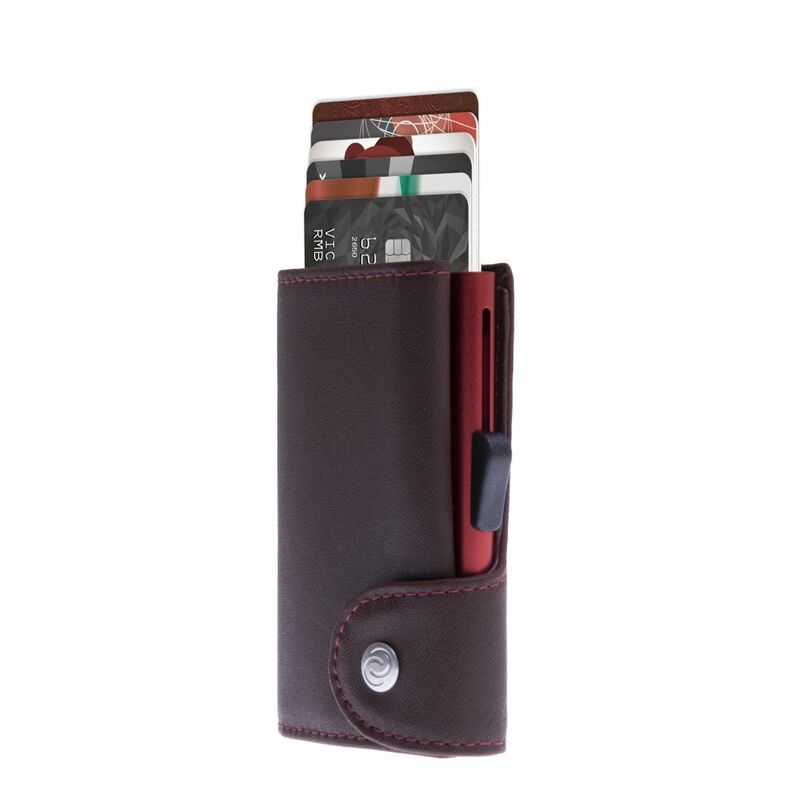 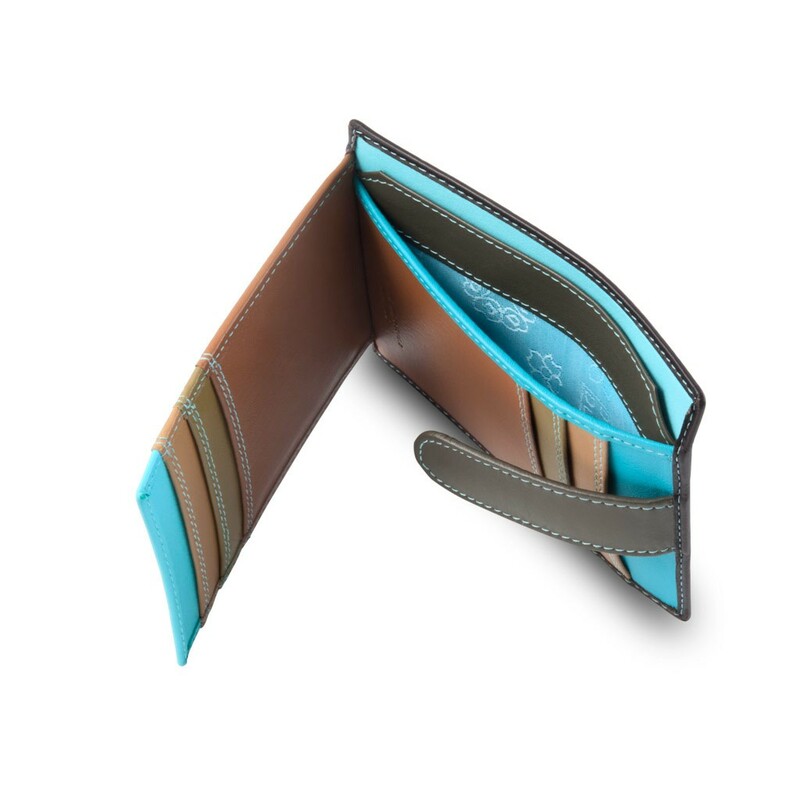 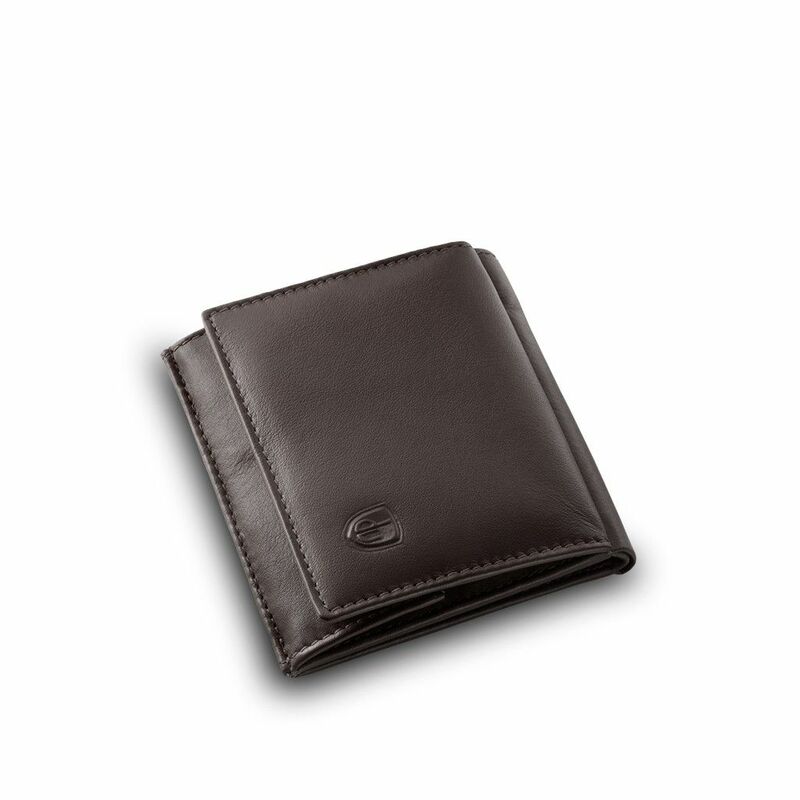 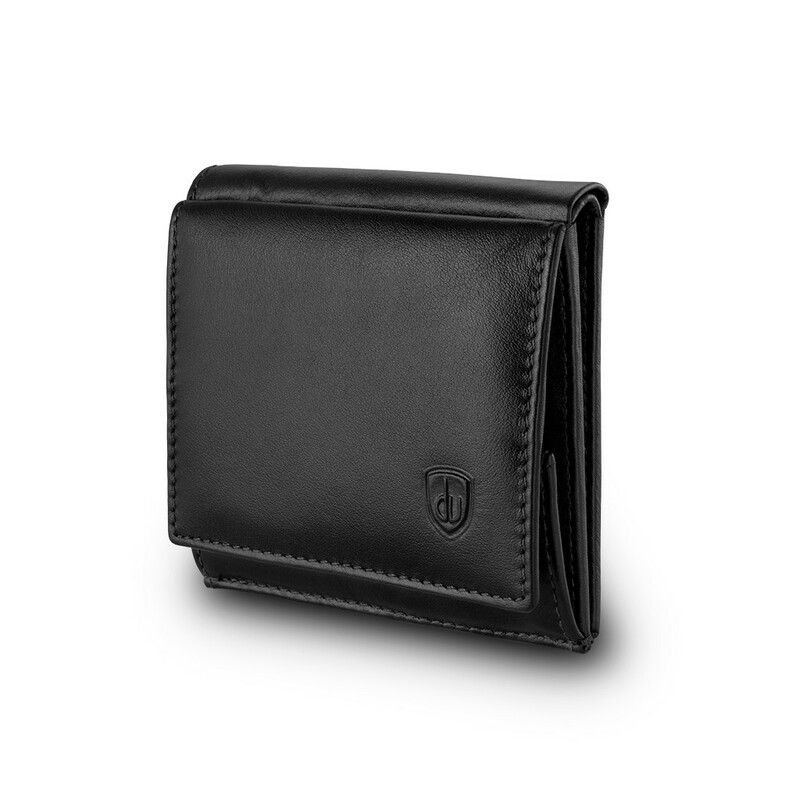 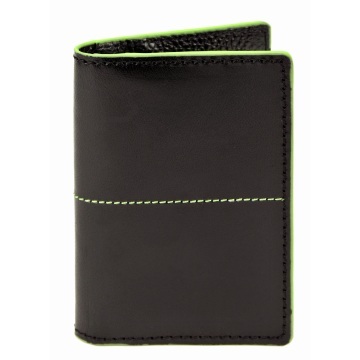 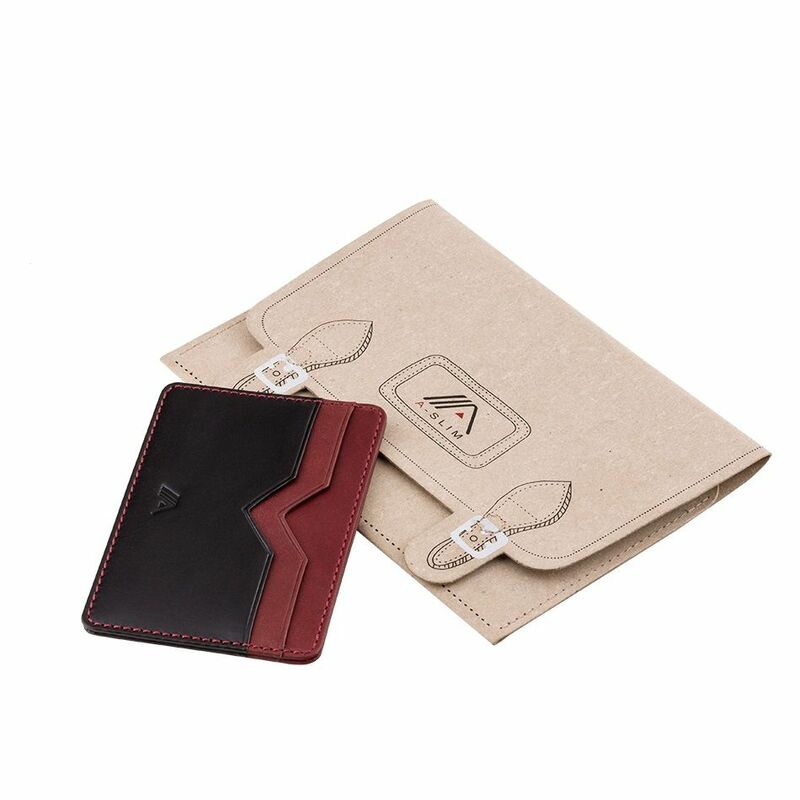 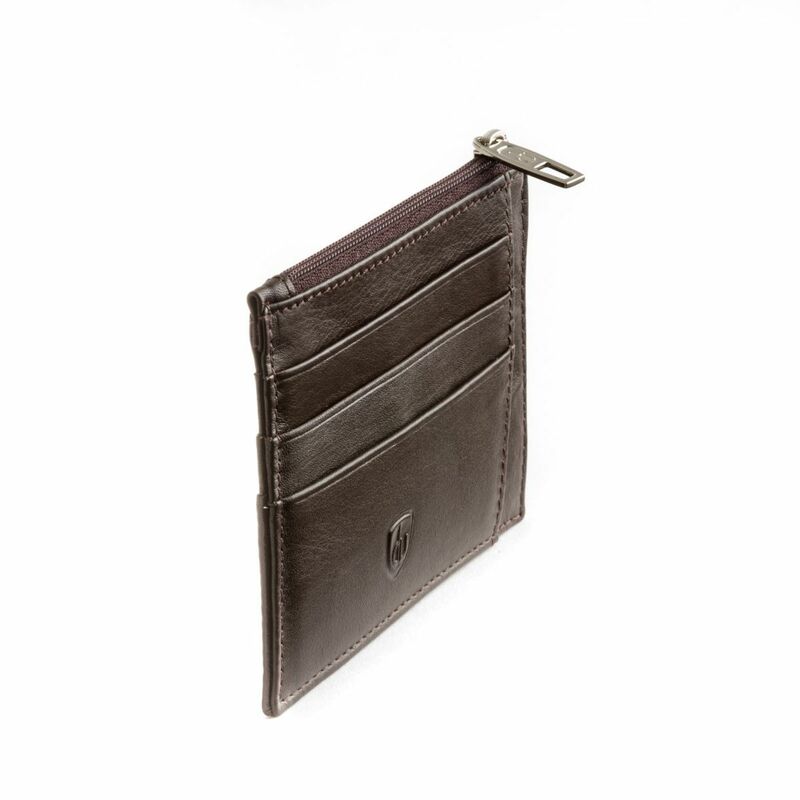 A wallet for man can be a wallet with coin pocket if he spends cash most of the time or a card holder for credit/debit cards as better fitting his needs.